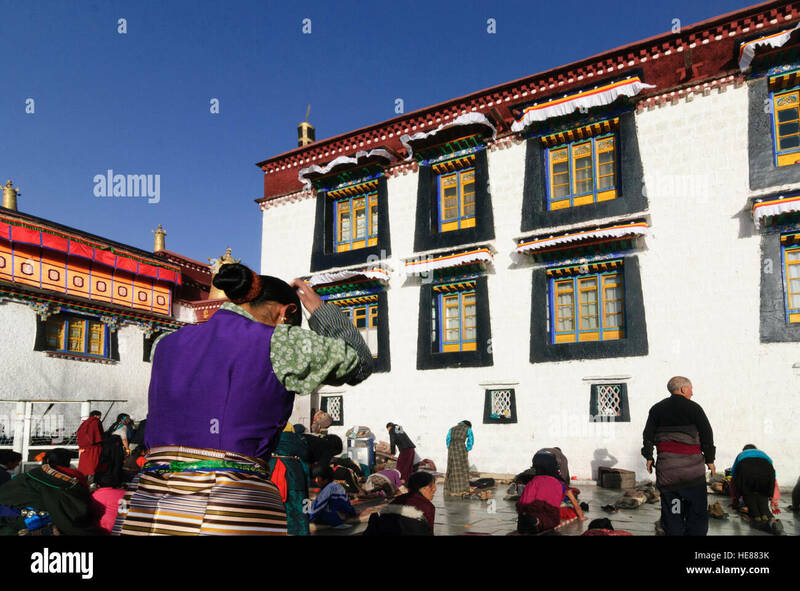 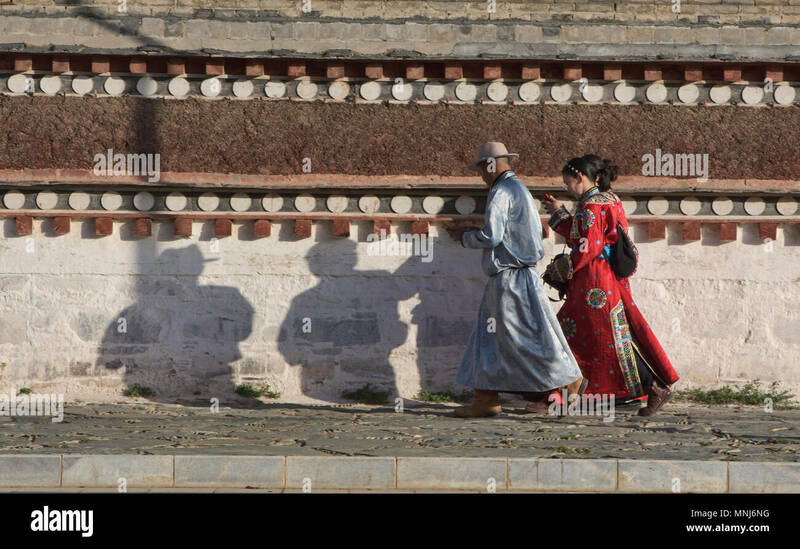 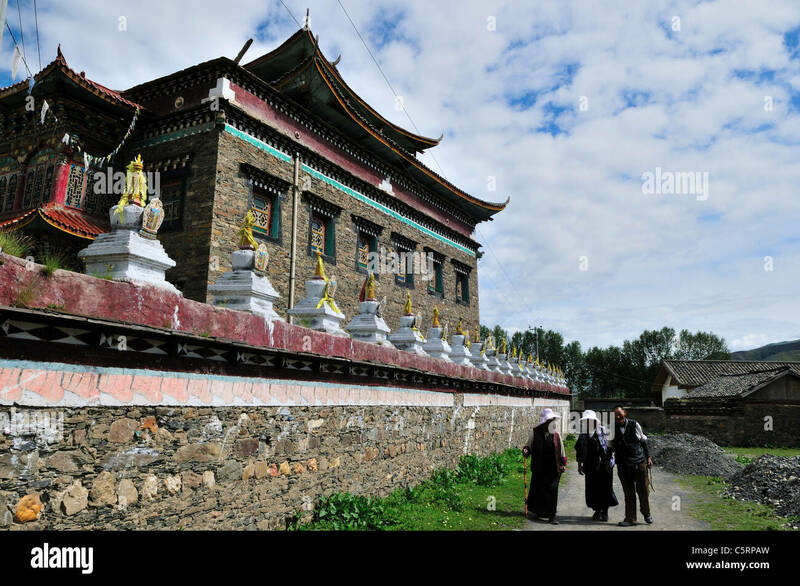 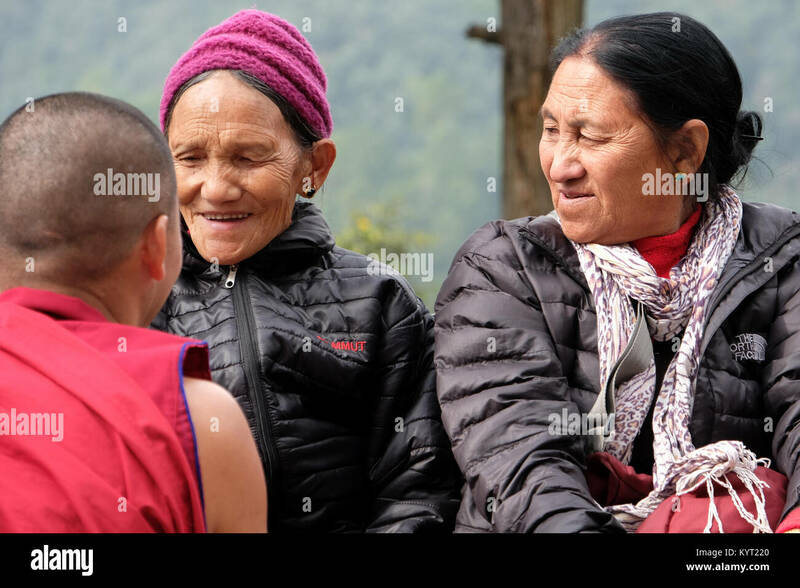 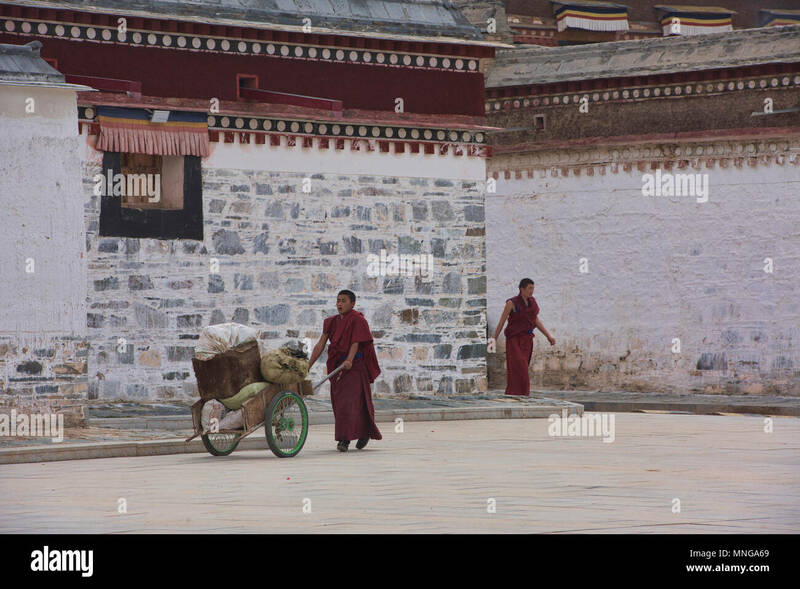 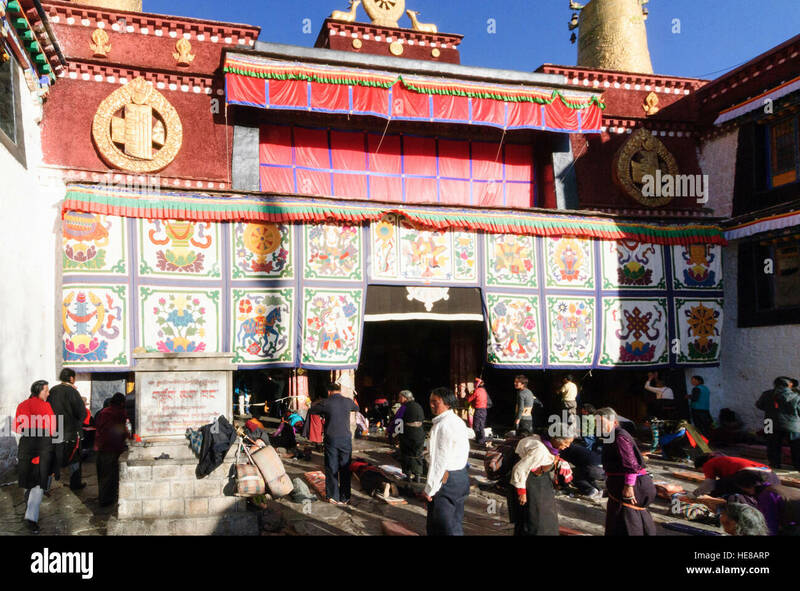 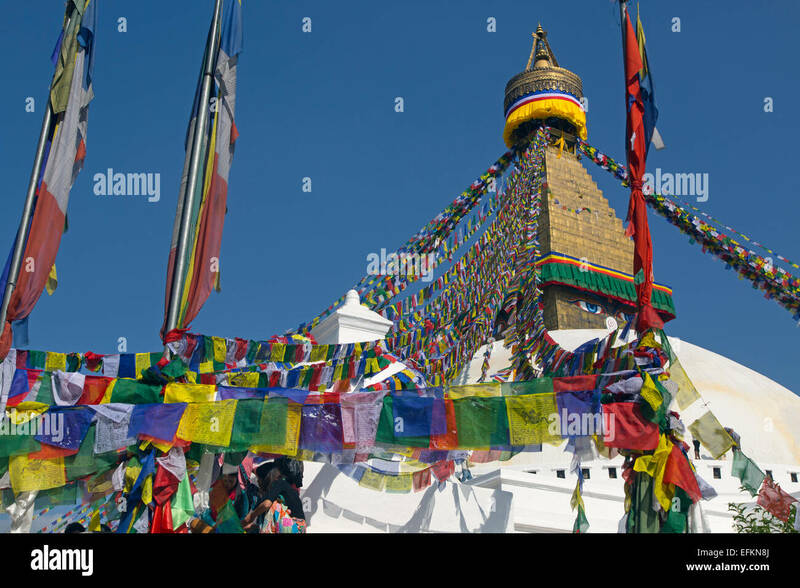 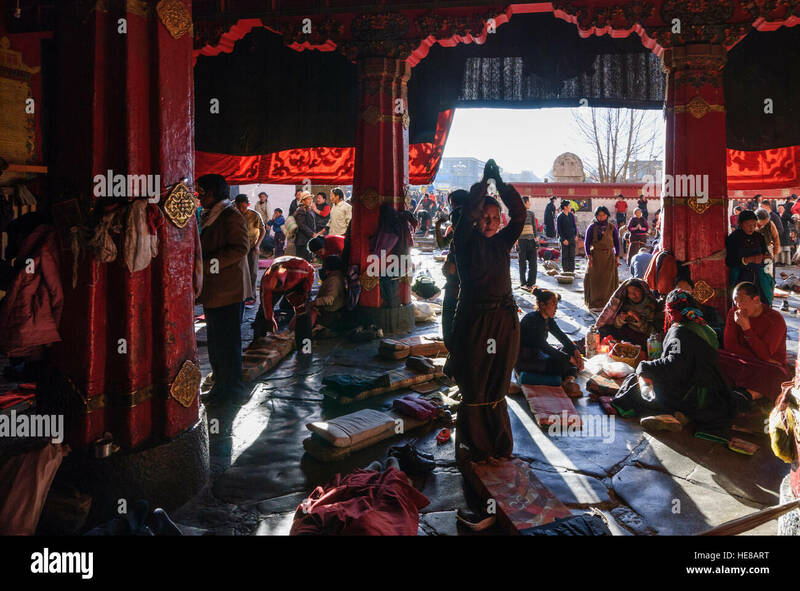 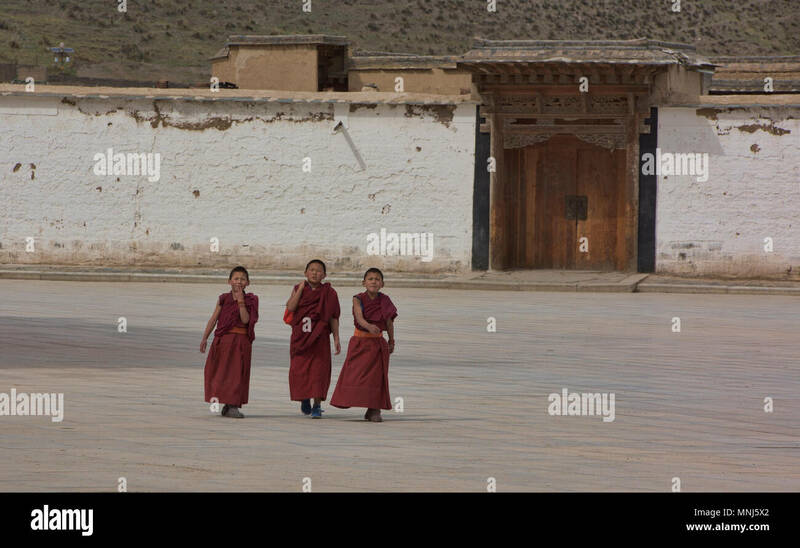 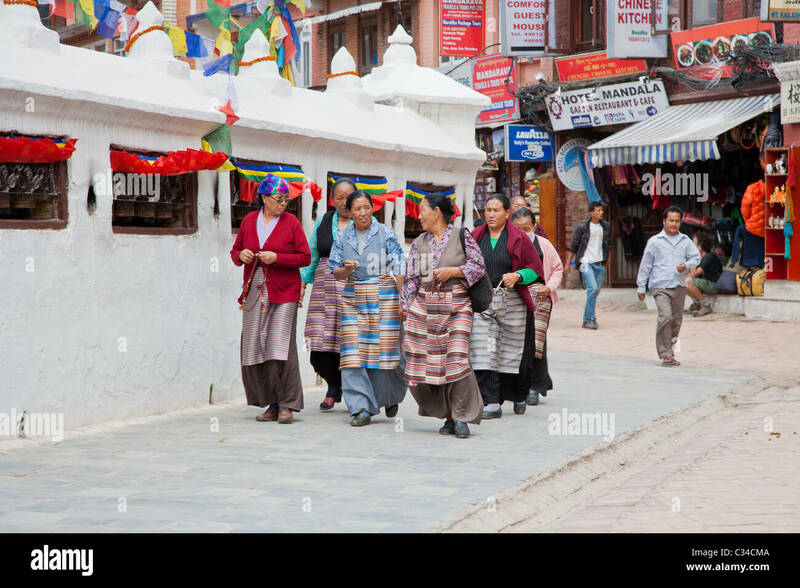 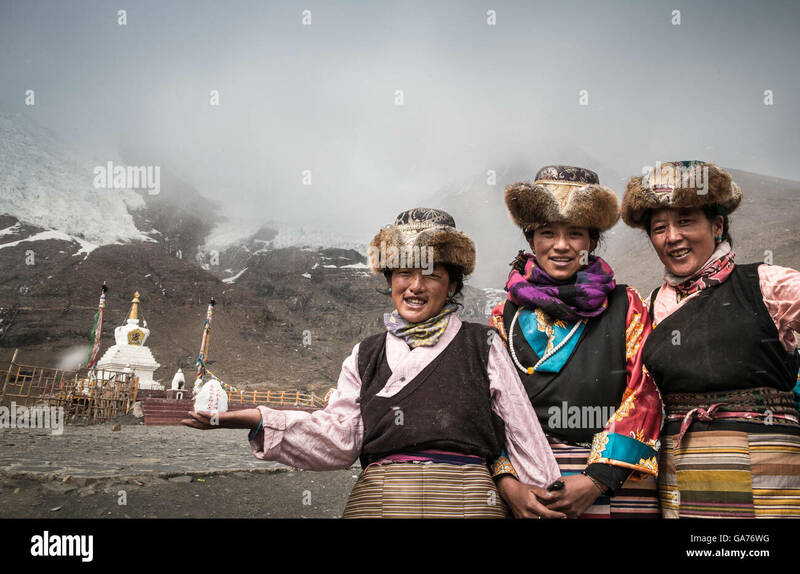 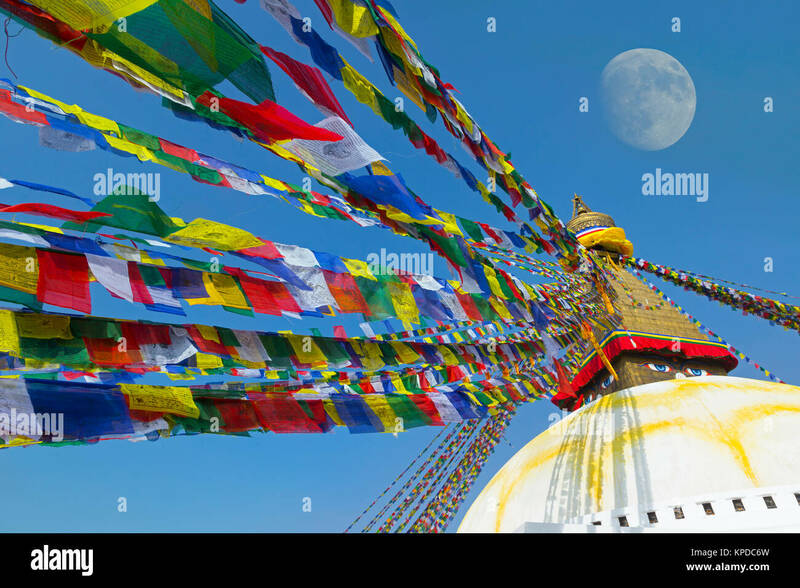 Three Tibetans circle around a temple with prayers. 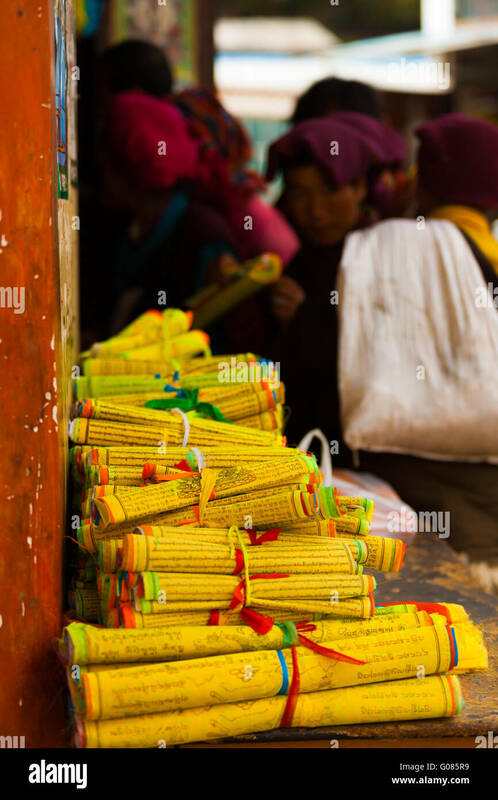 Danba, Sichuan, China. 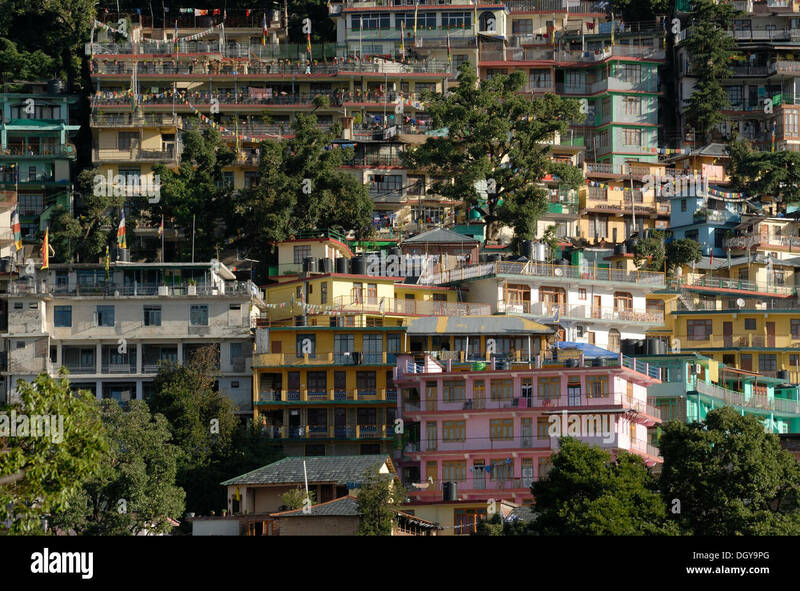 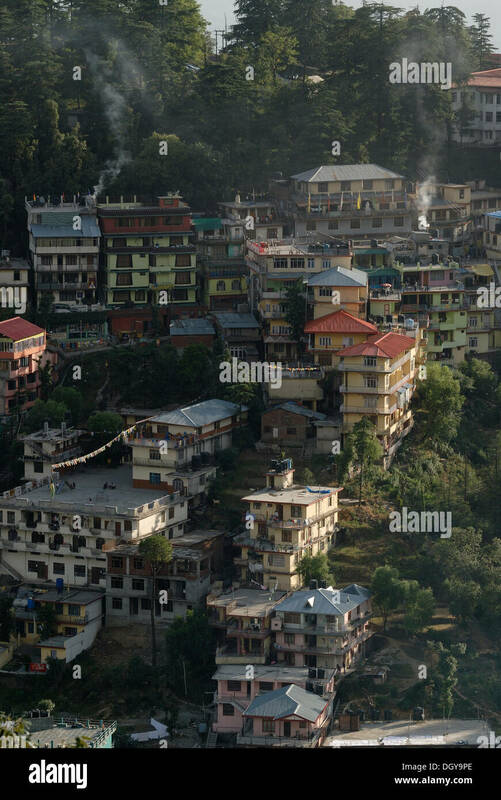 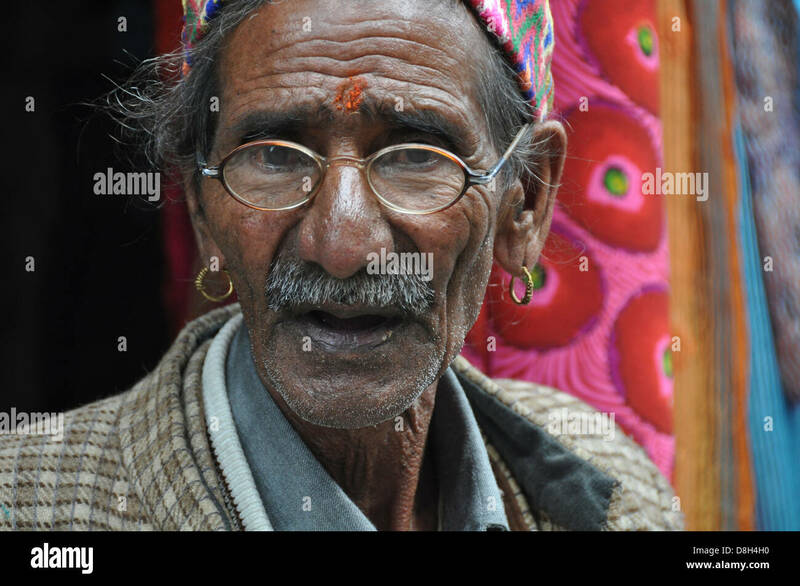 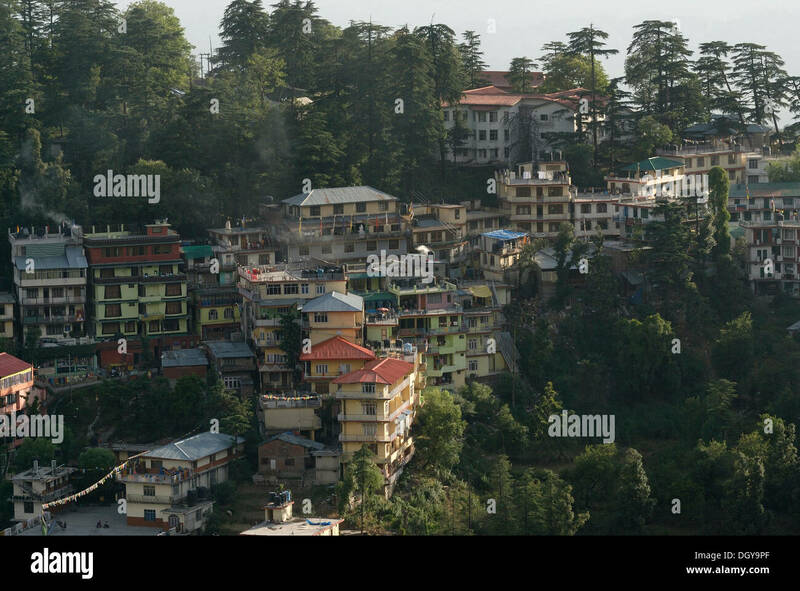 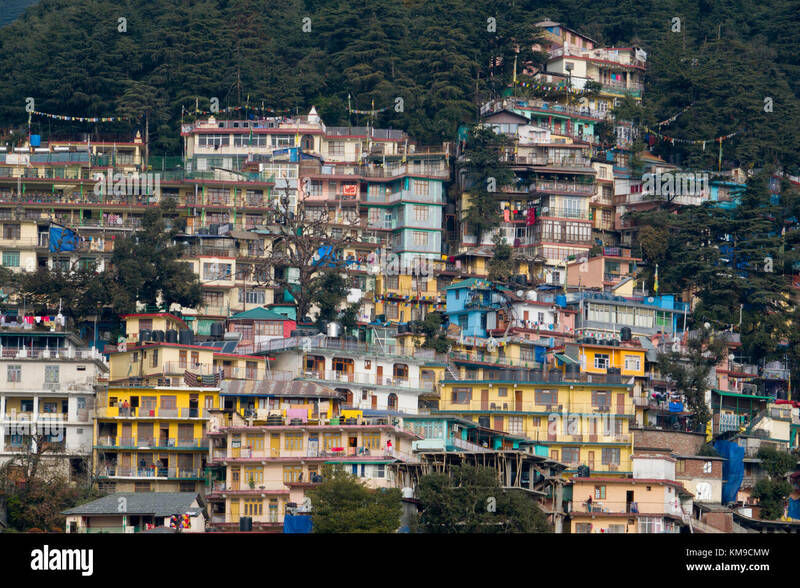 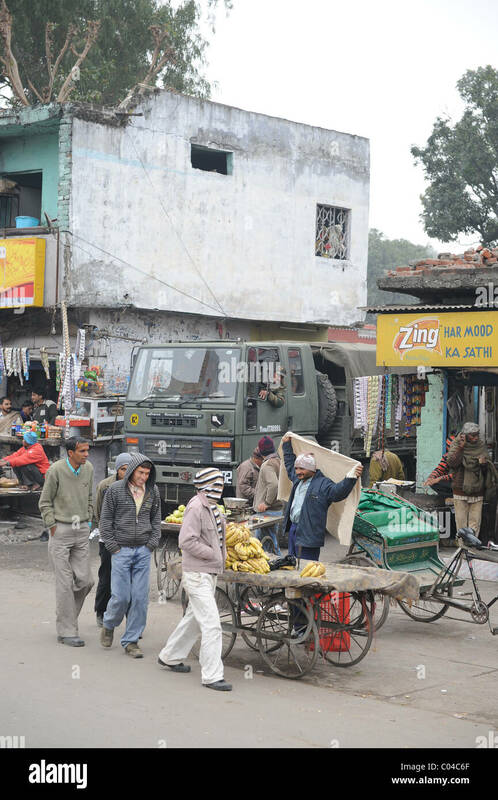 Mcleodganj, Himachal Pradesh. 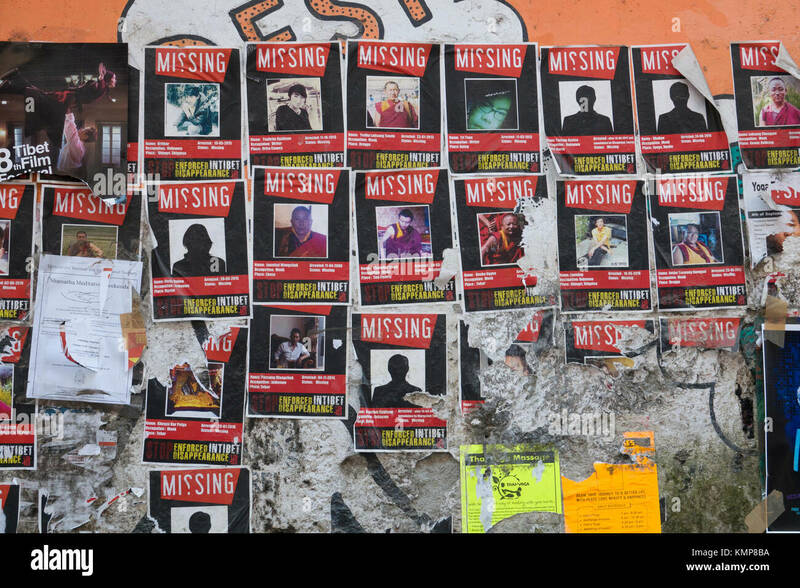 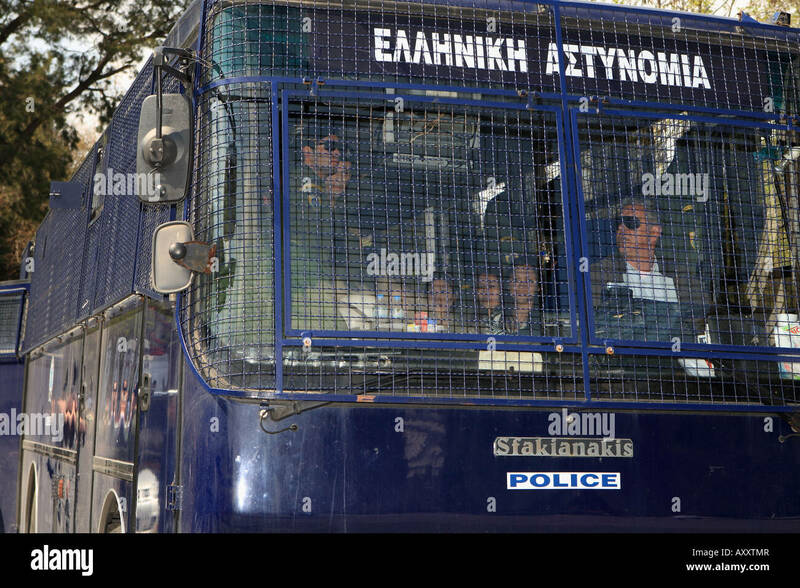 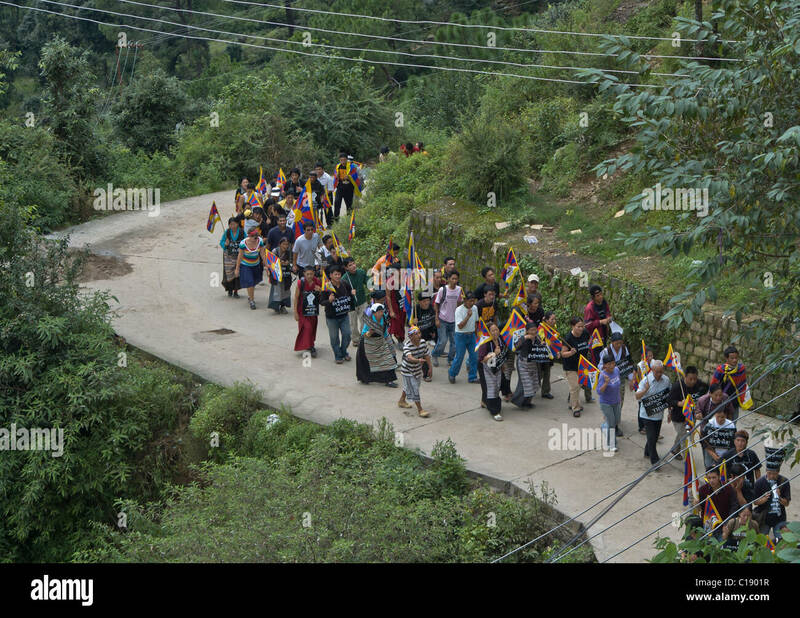 18 october 2015. 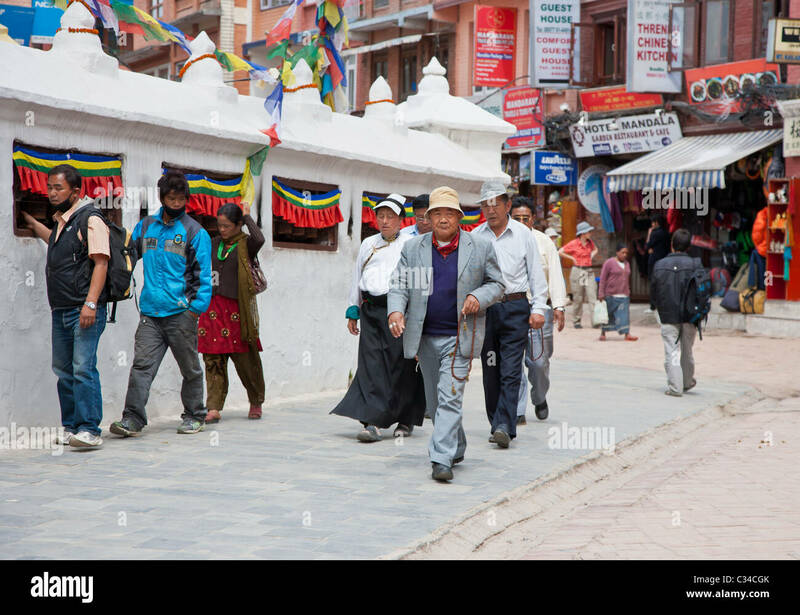 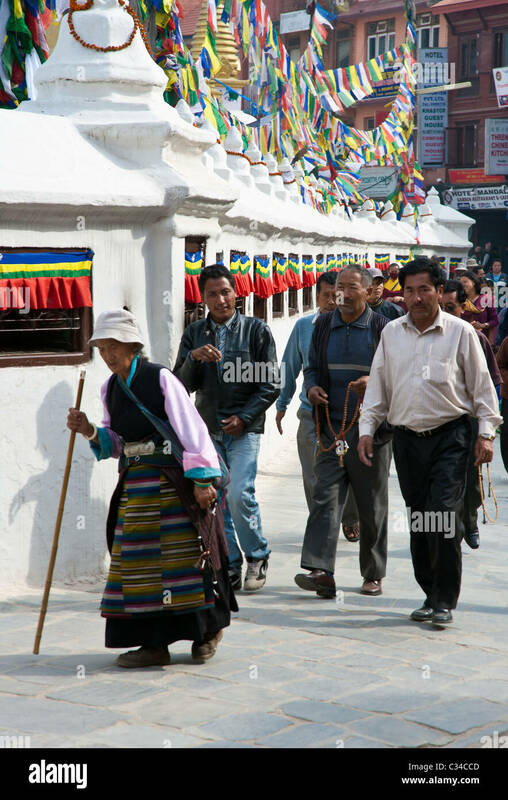 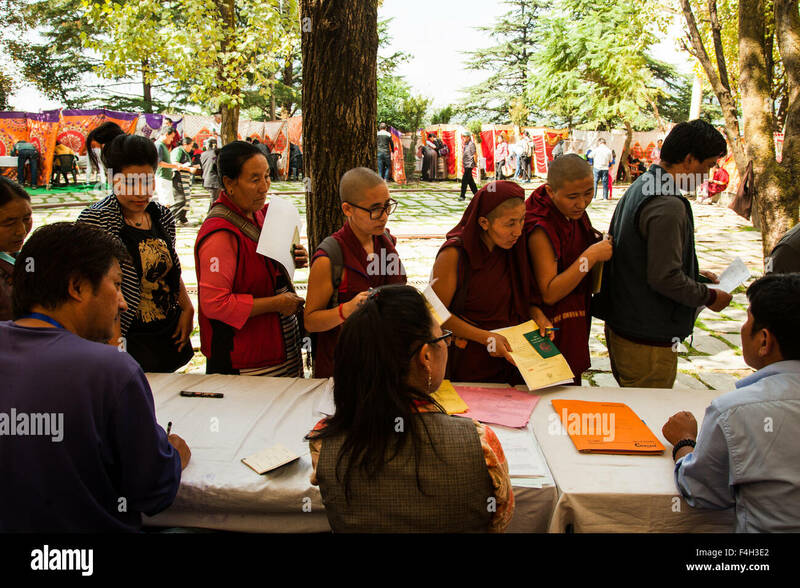 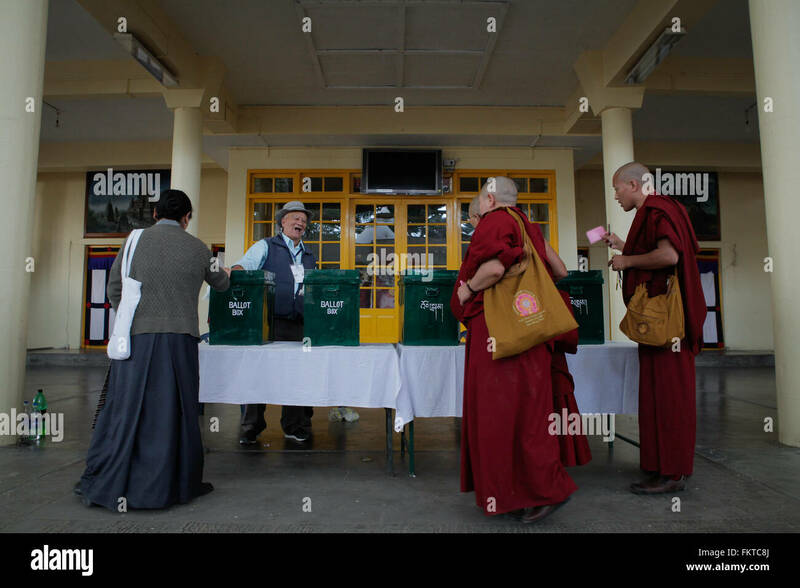 Exiled tibetans casting their vote in the preliminary round of parliamentary election at Namgyal monastery. 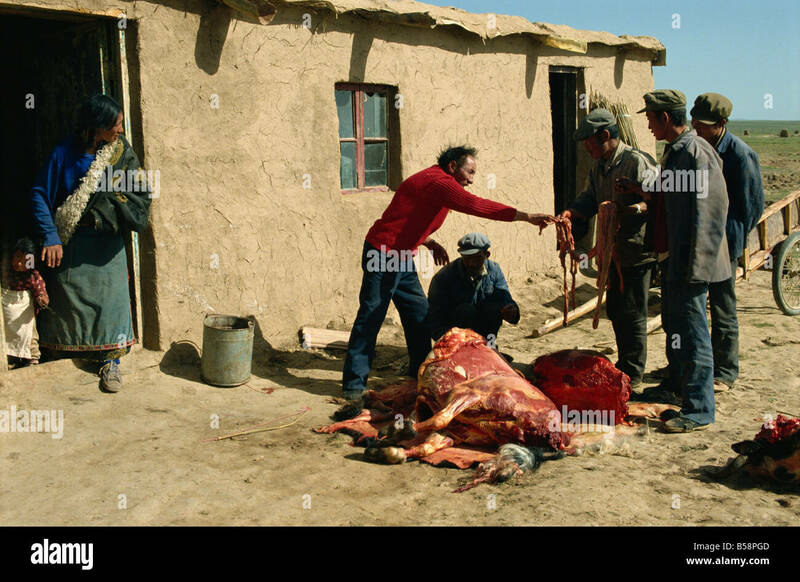 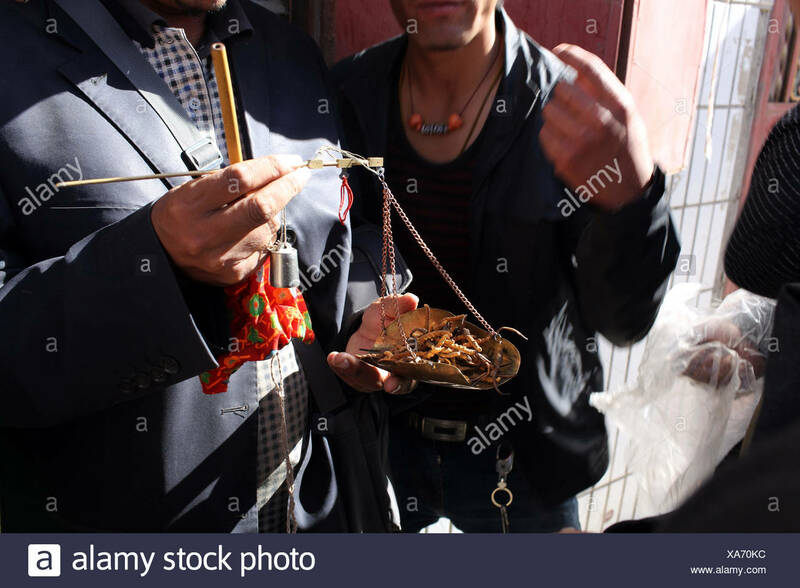 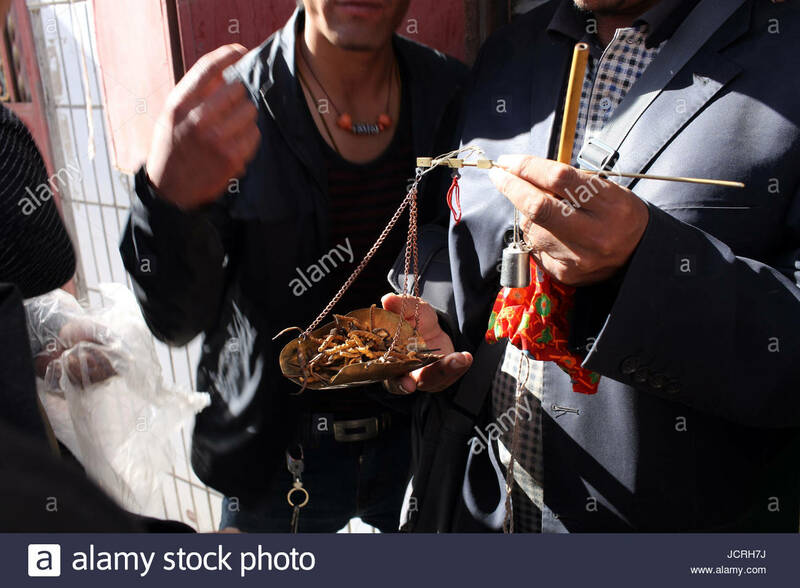 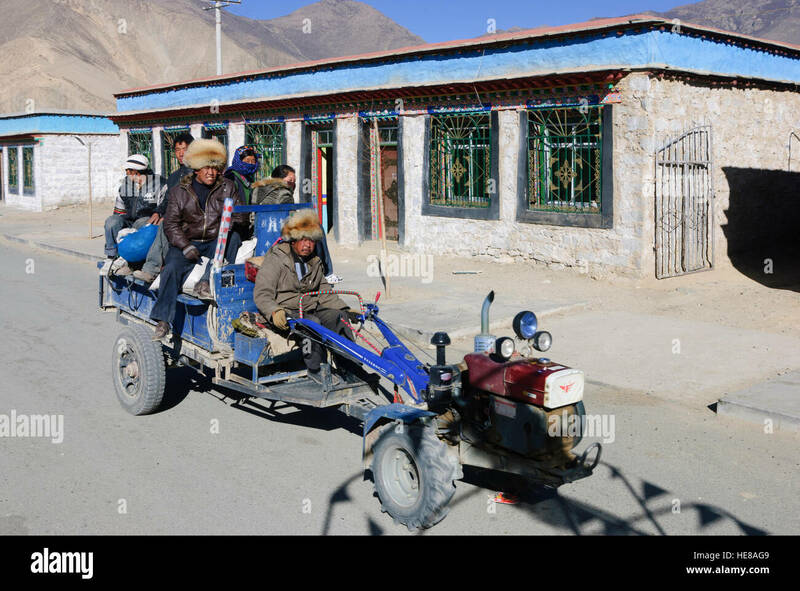 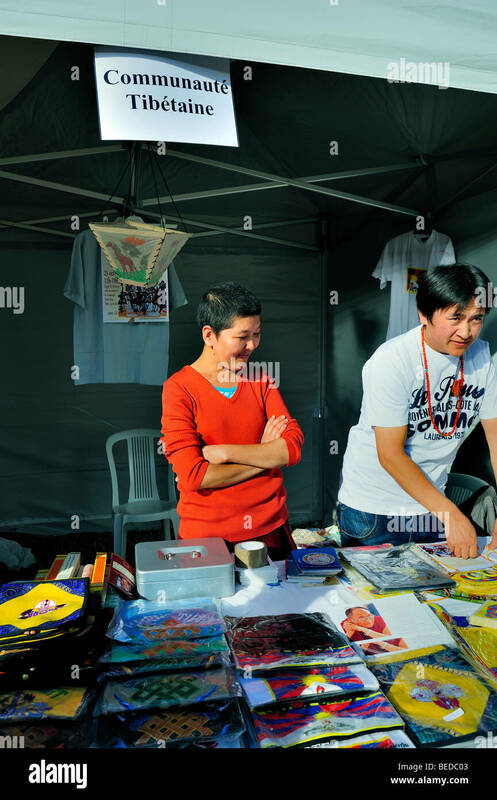 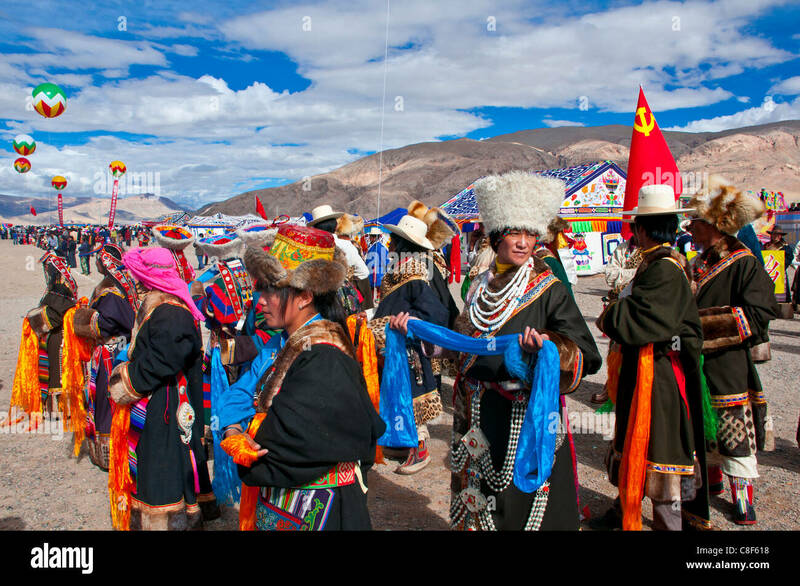 Tibetans selling caterpillar fungus in a small market. 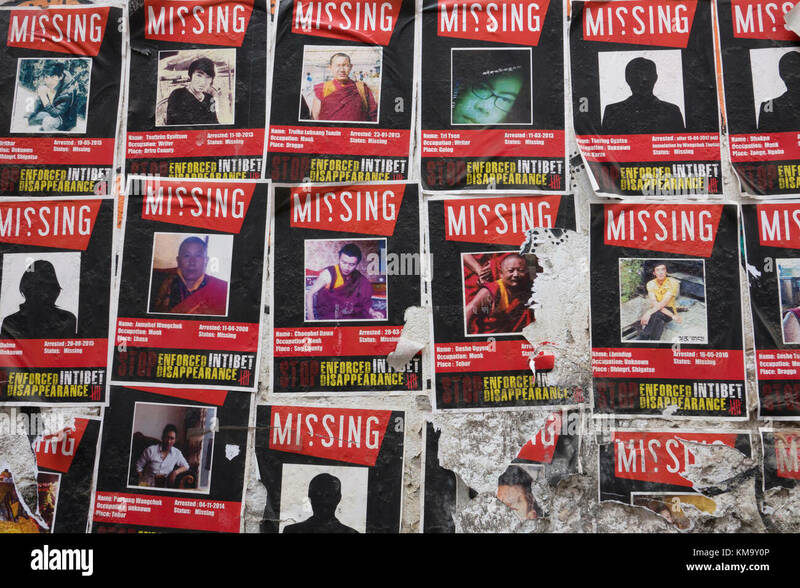 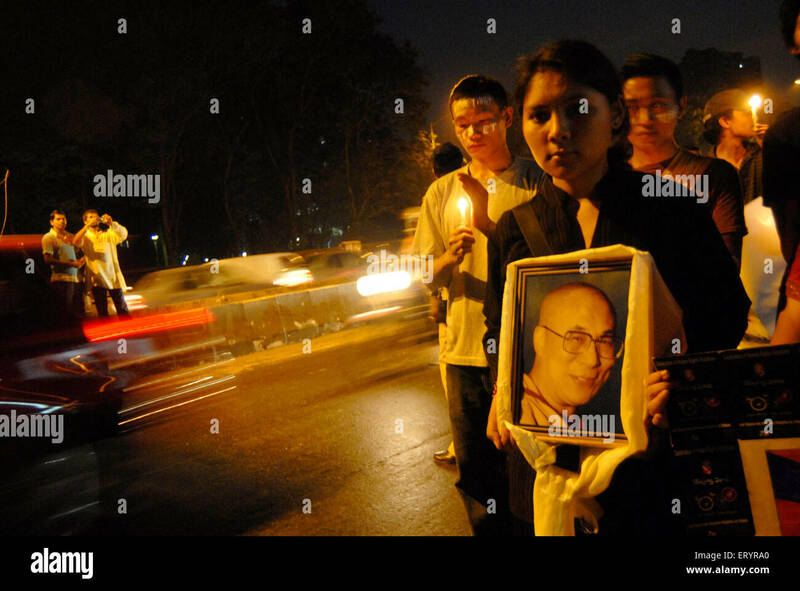 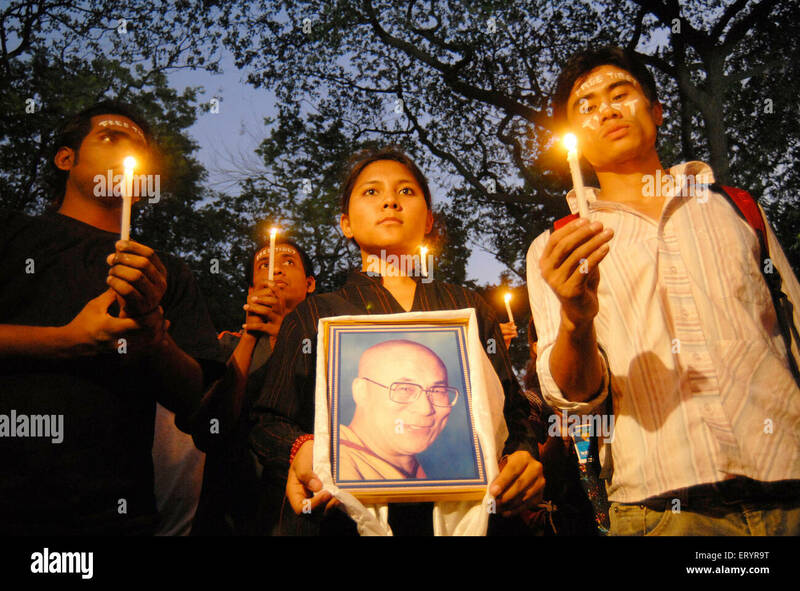 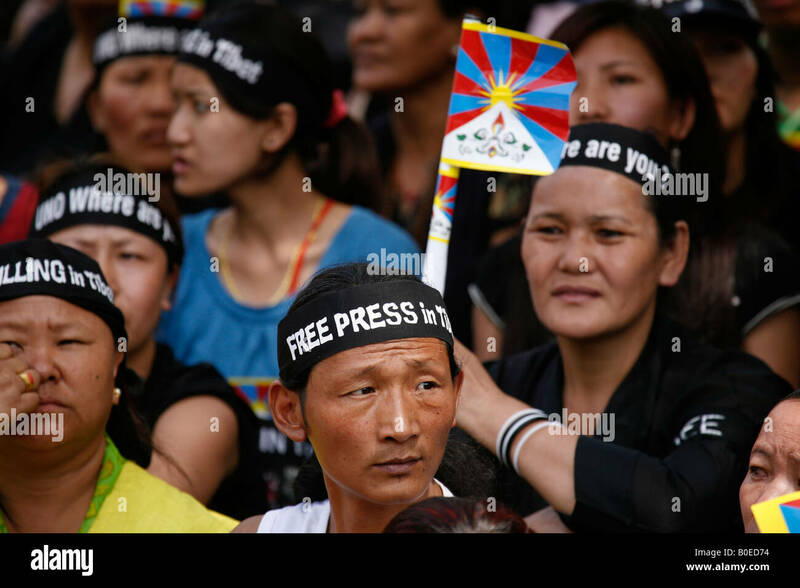 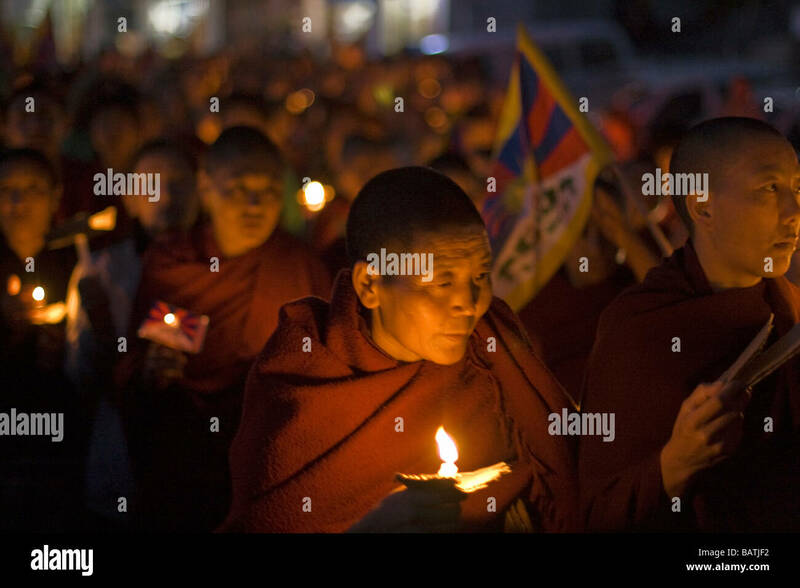 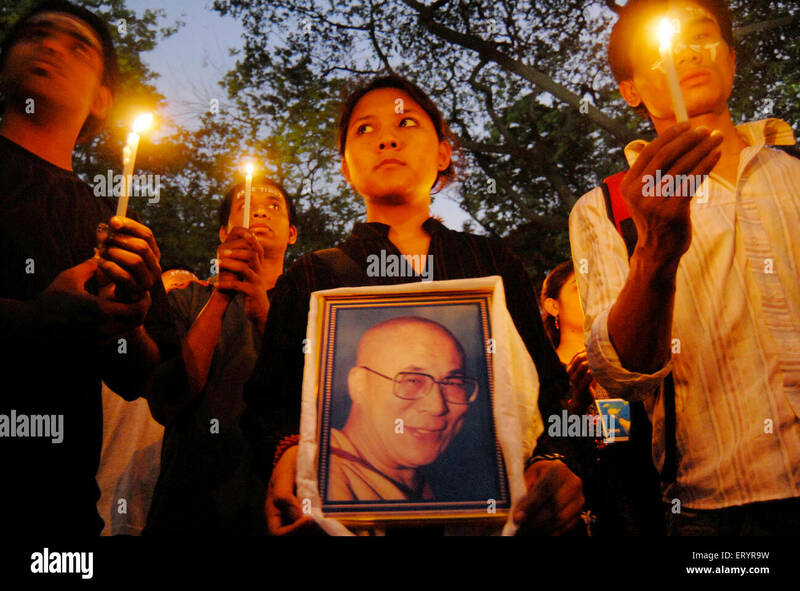 Tibetans rally against the Chinese occupation of Tibet, in New Delhi, India. 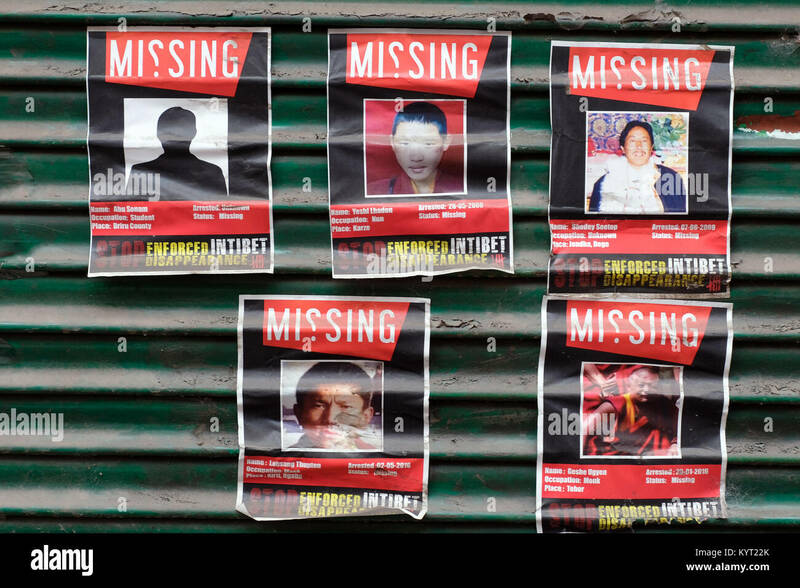 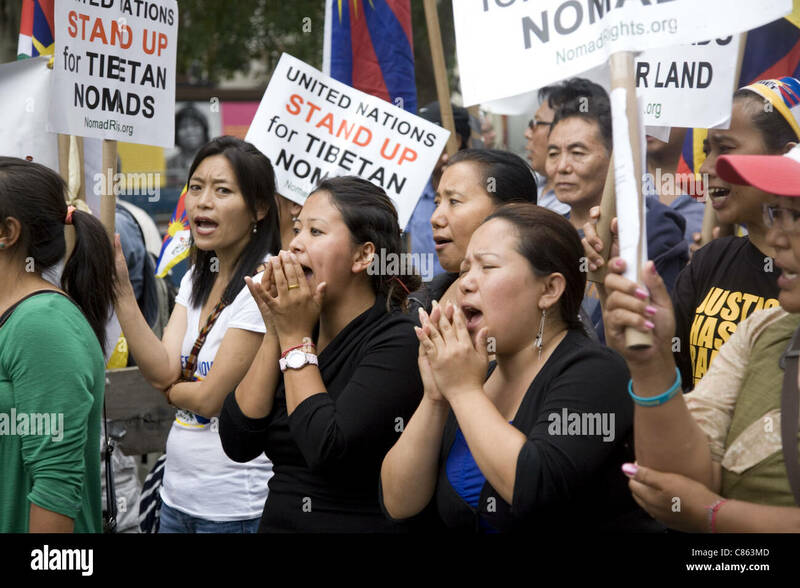 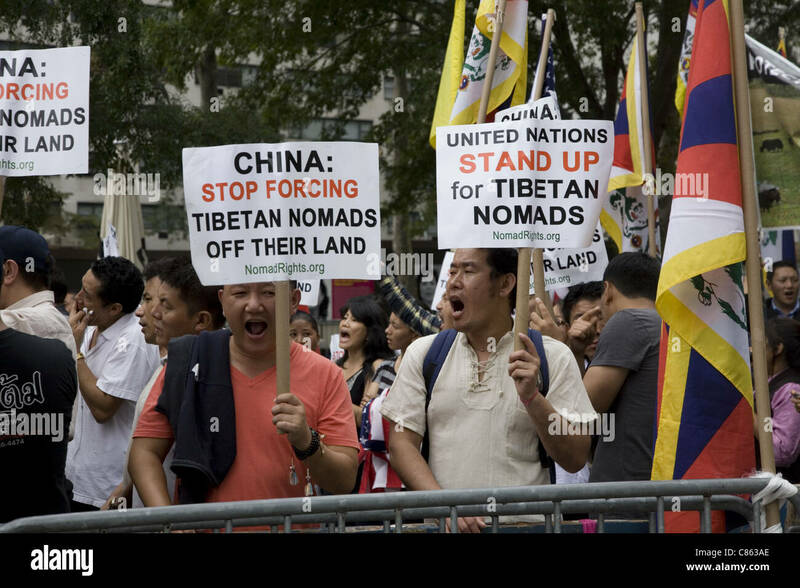 Protest rally at the UN in NYC to bring to light the harsh treatment of Tibetan nomads by the Chinese Government. 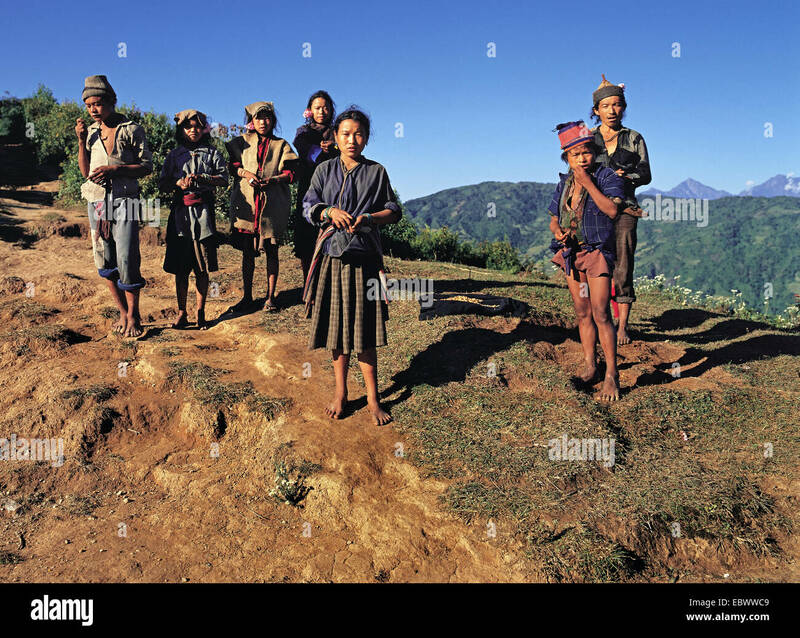 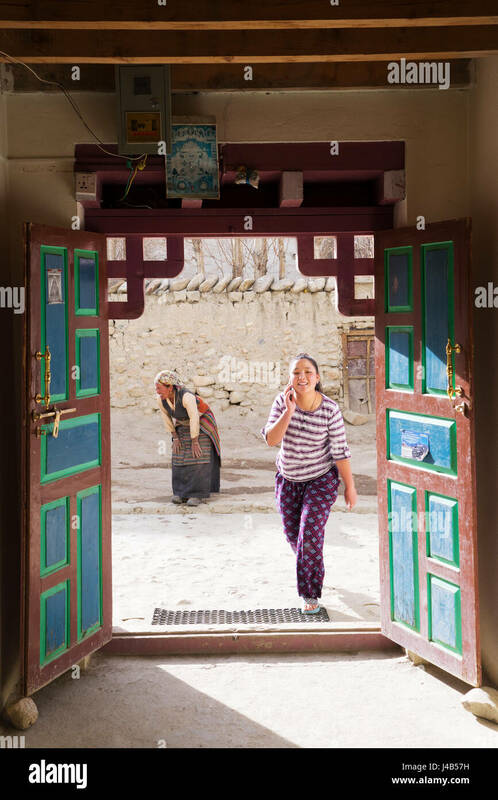 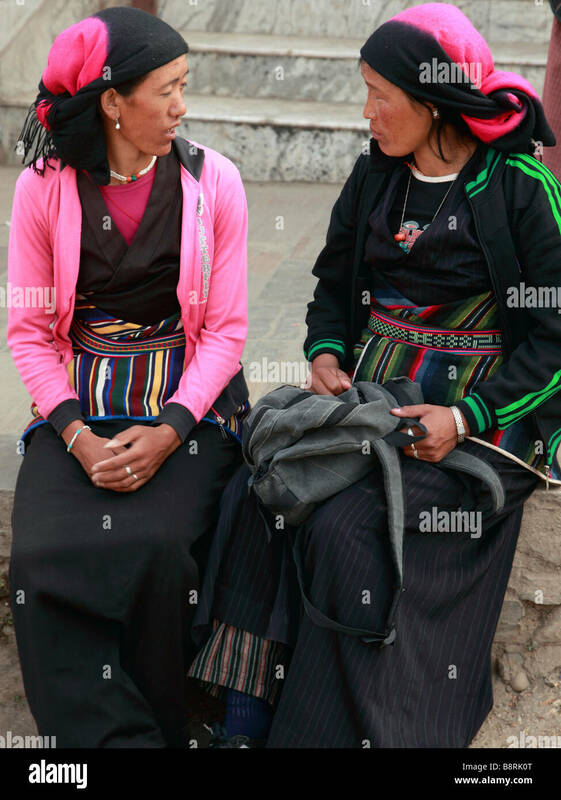 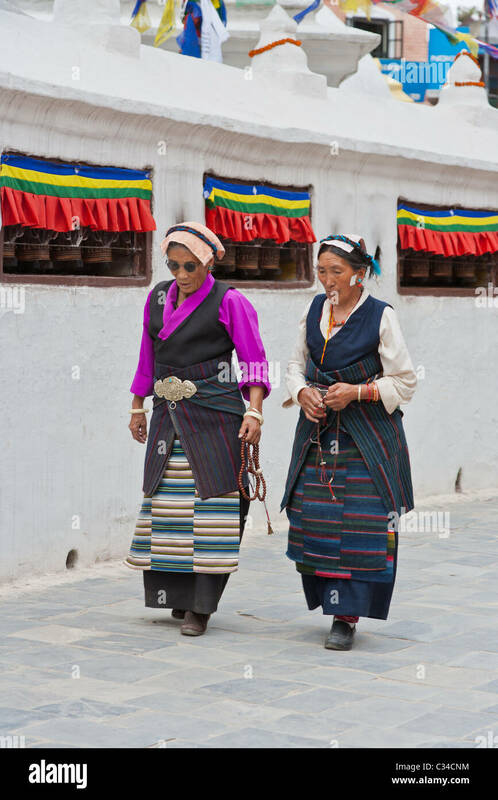 Tibetan teenaged girl speaking on cell phone and older woman dressed in traditional clothes in the background. 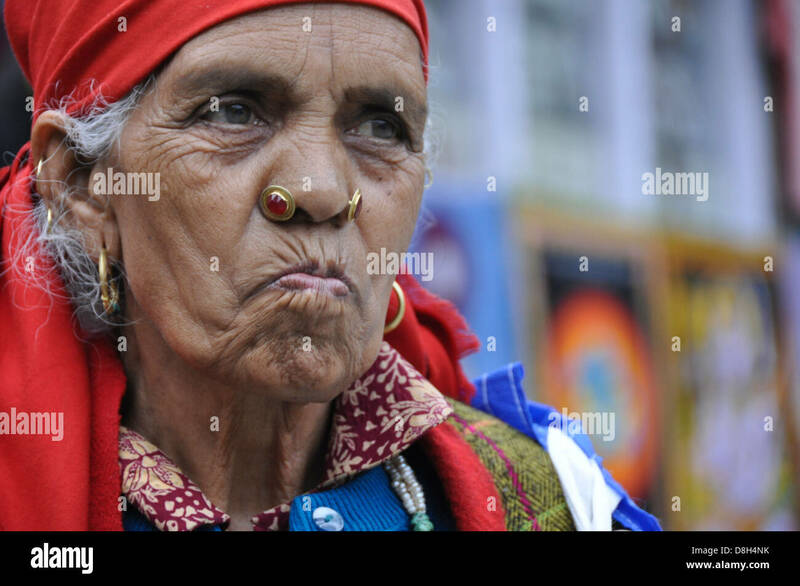 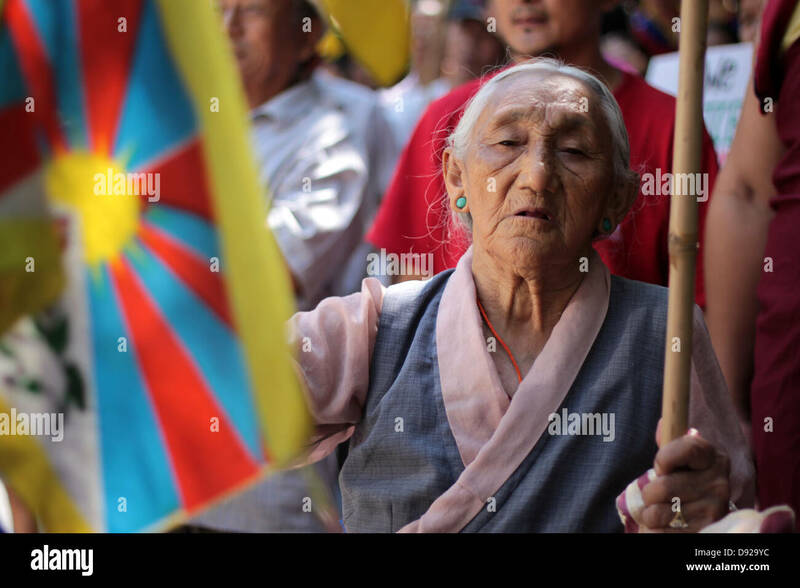 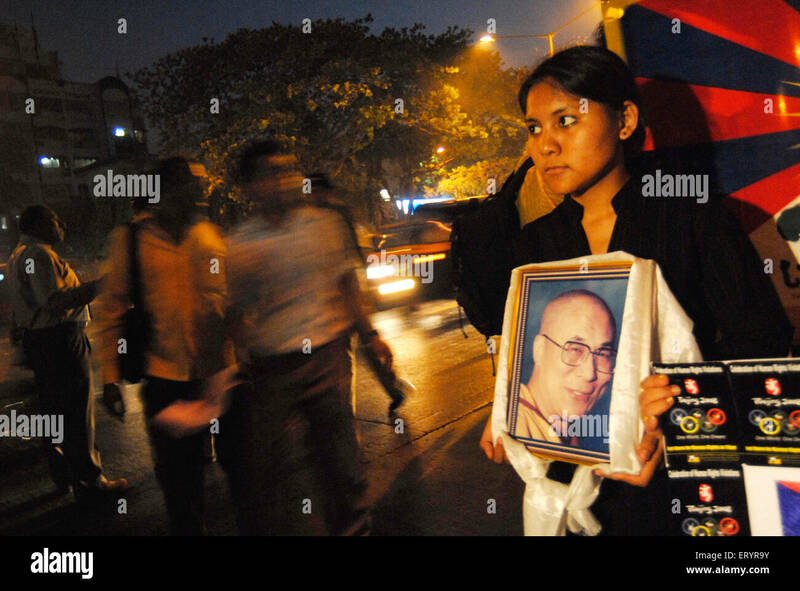 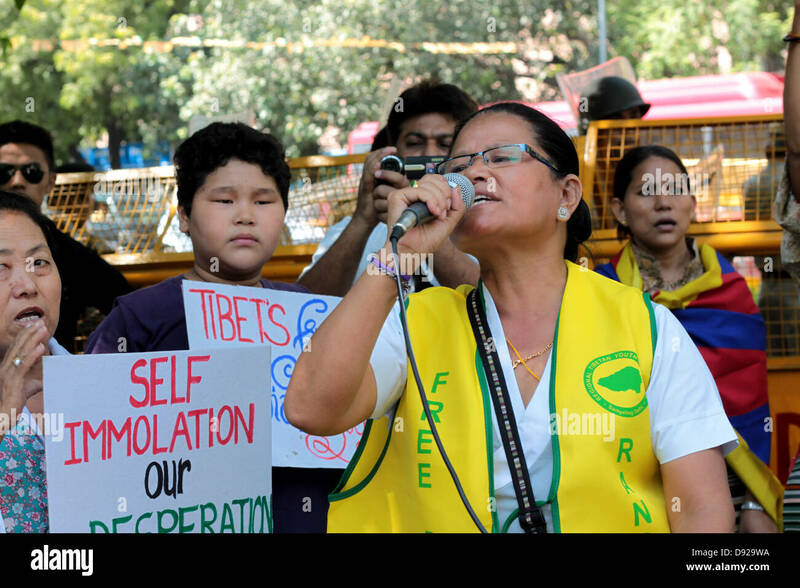 A Tibetan woman protests in New Delhi, India, against the Chinese occupation of Tibet. 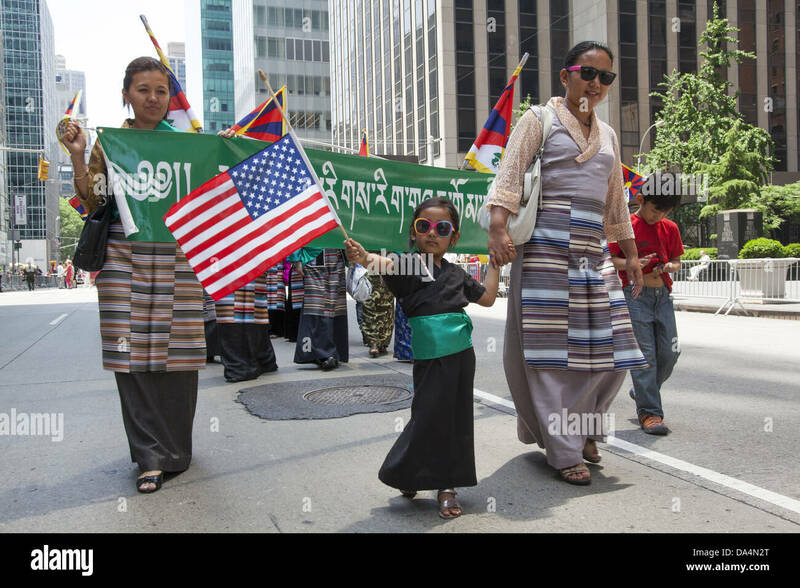 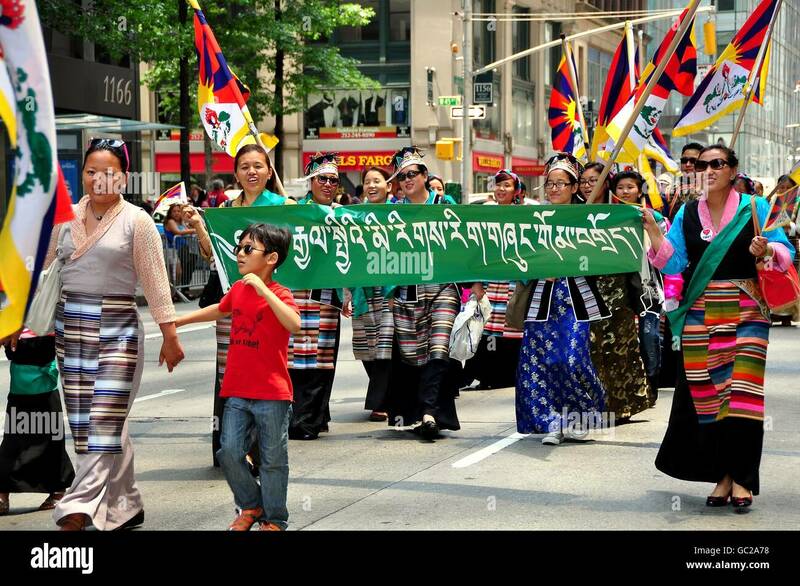 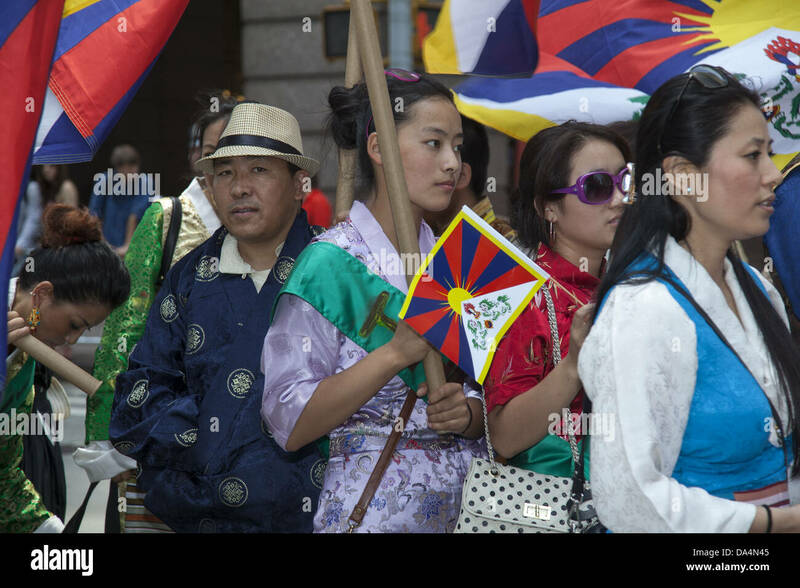 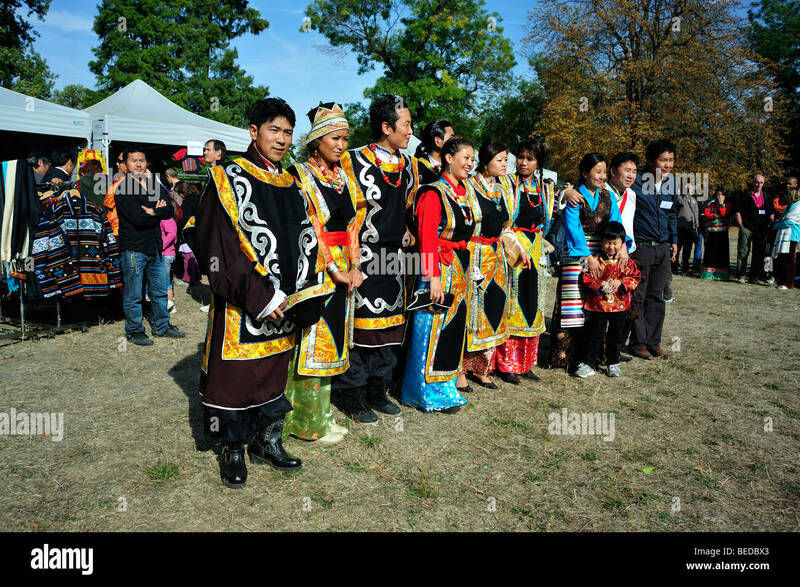 Tibetan refugees and & full fledged Tibetan Americans march in the International Immigrants Day Parade in New York City. 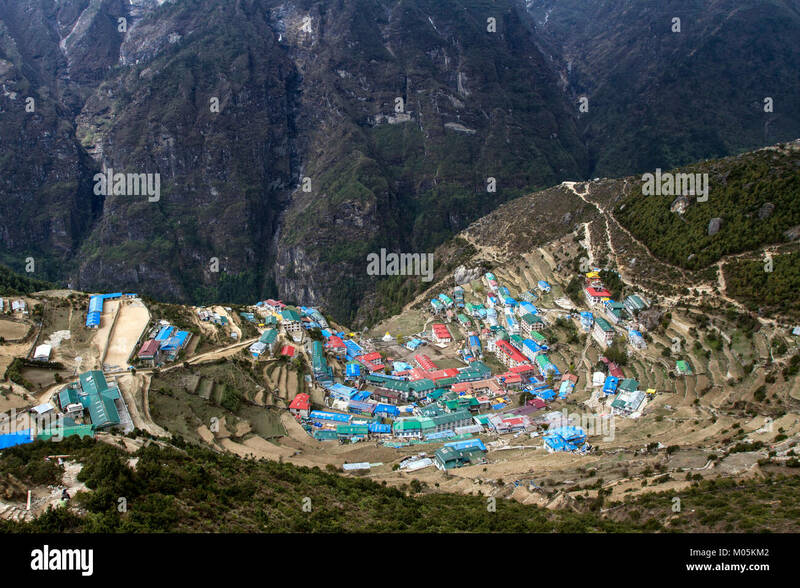 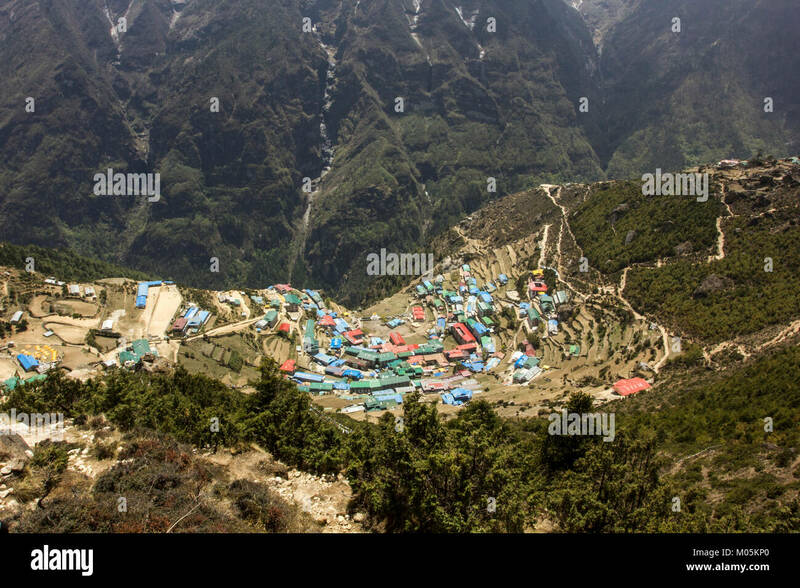 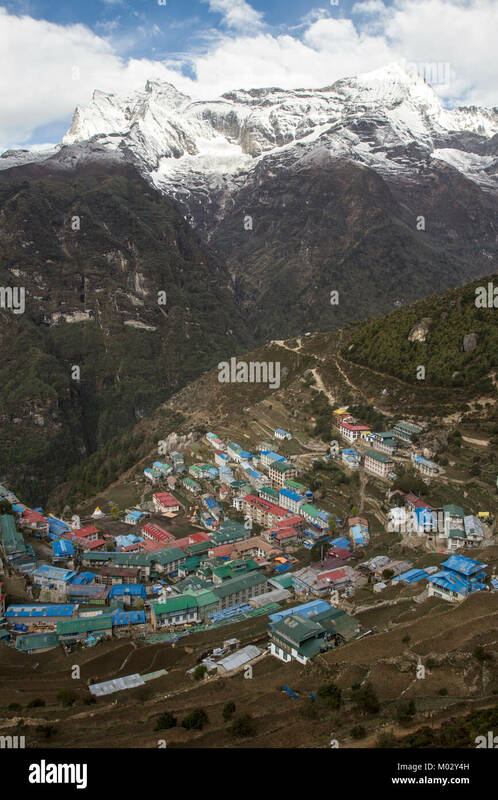 A view of Namche bazzar on the way to Everest in Nepal. 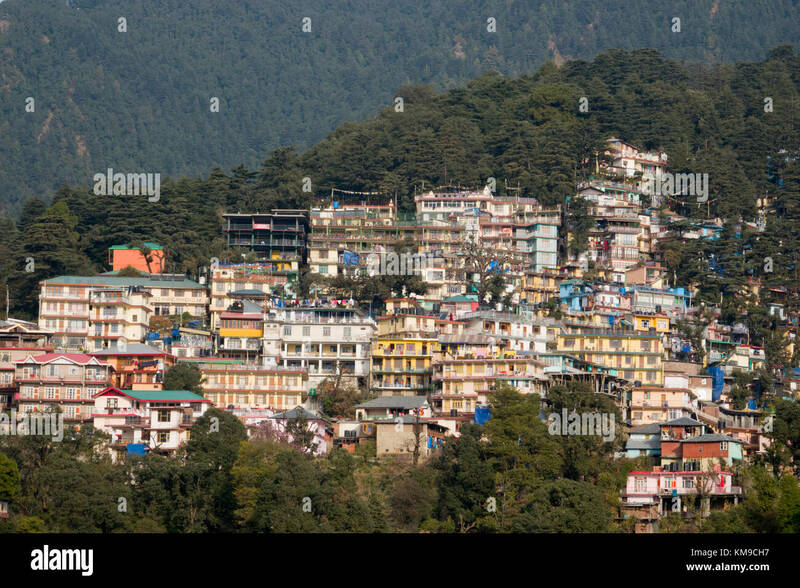 Mcleodganj, Himachal Pradesh. 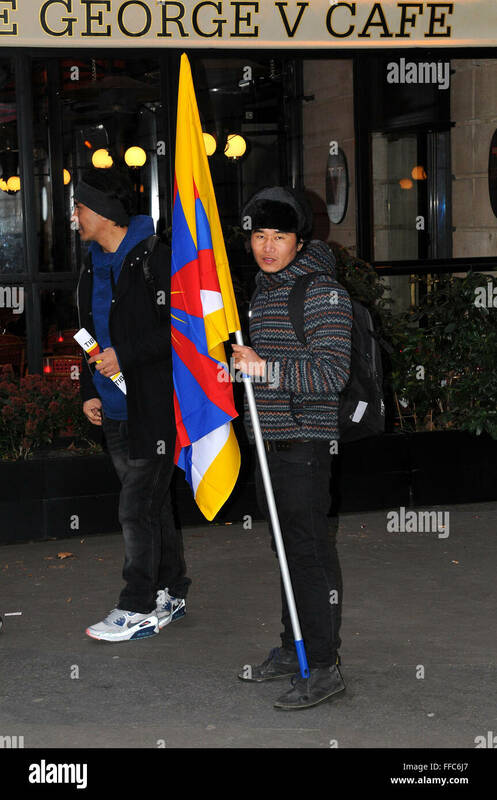 18 october 2015. 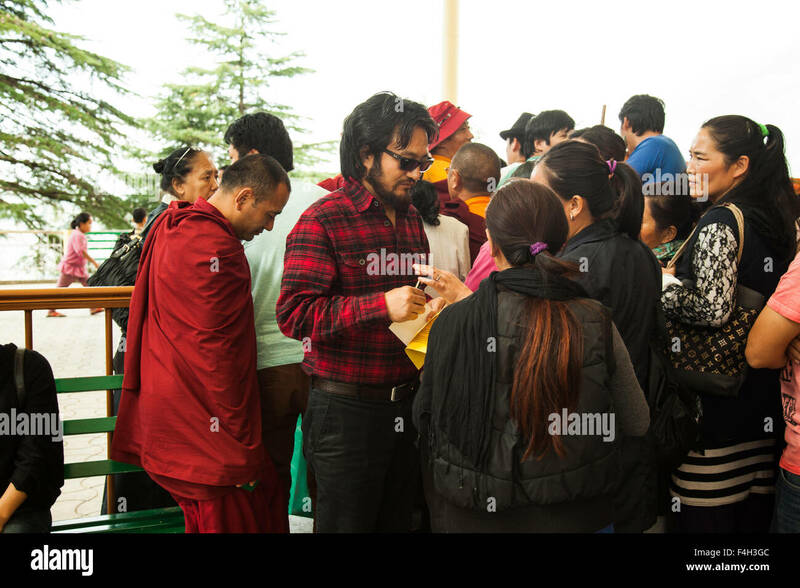 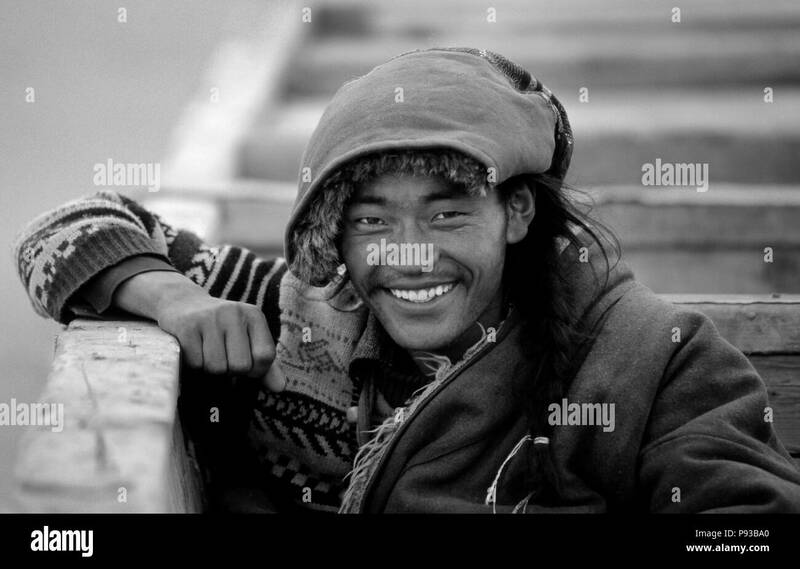 Lukar Jam talking to people at Tibetan parliamentary election. 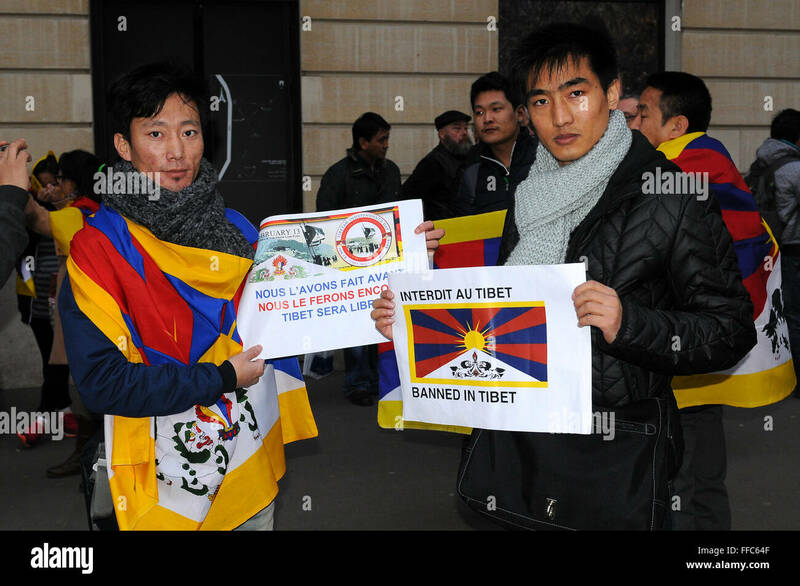 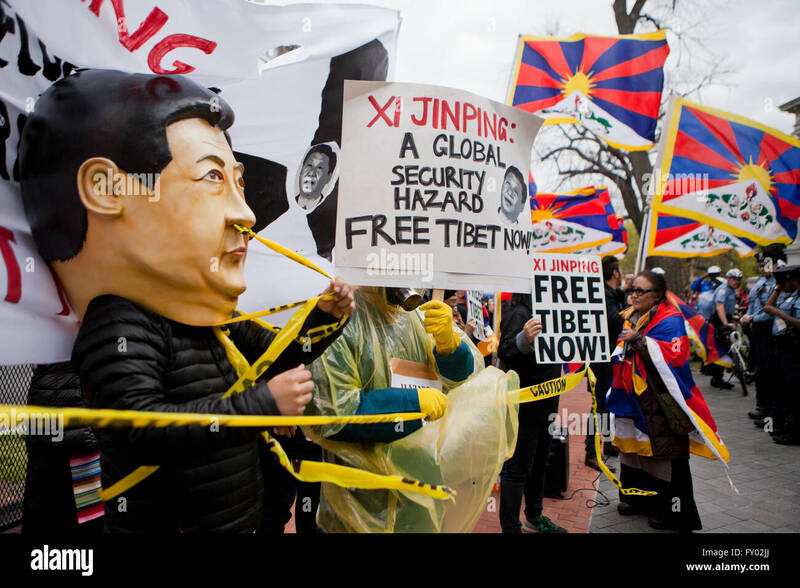 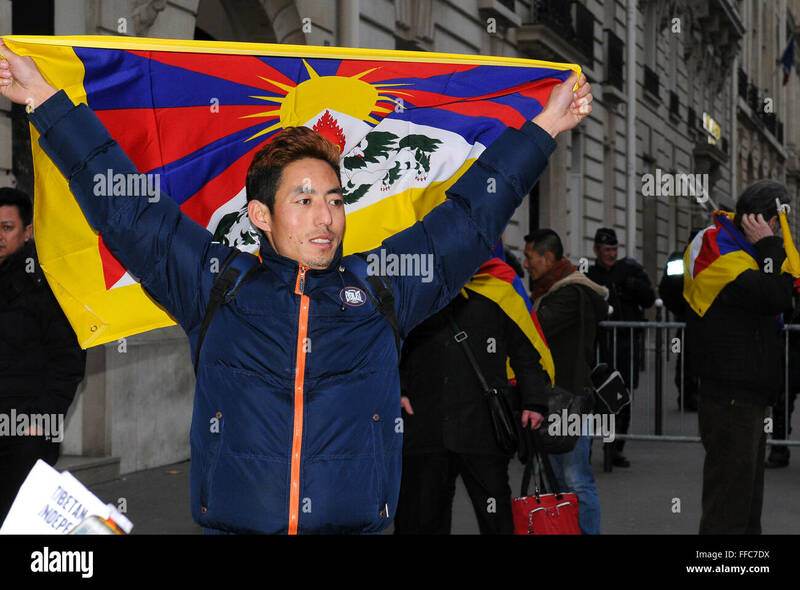 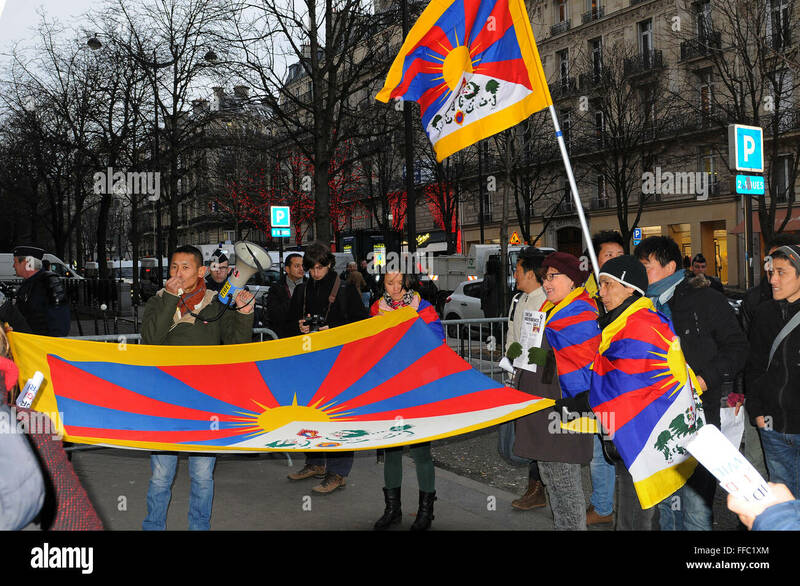 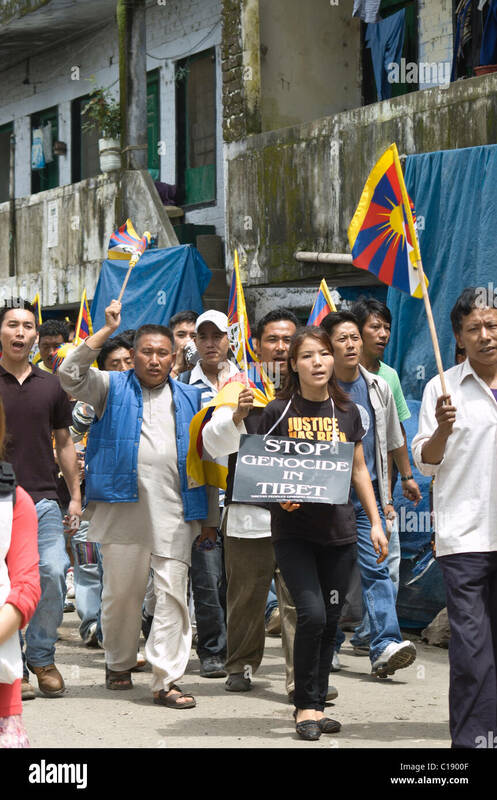 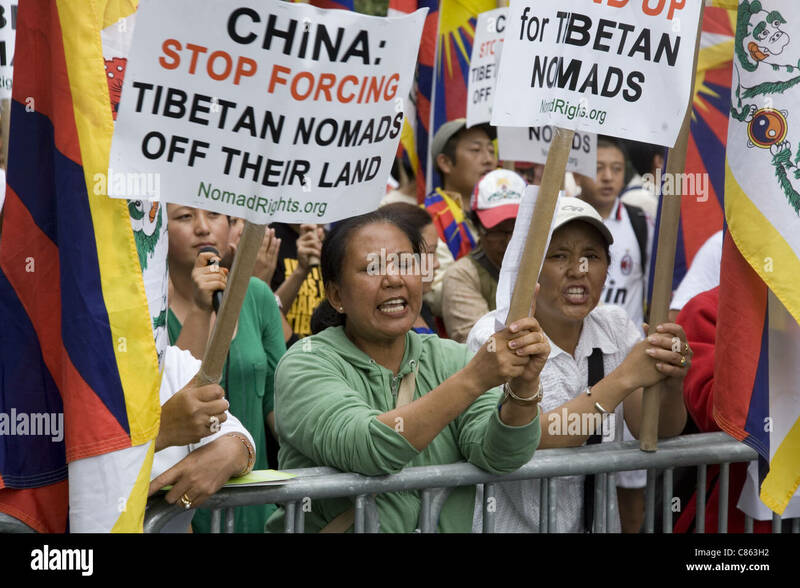 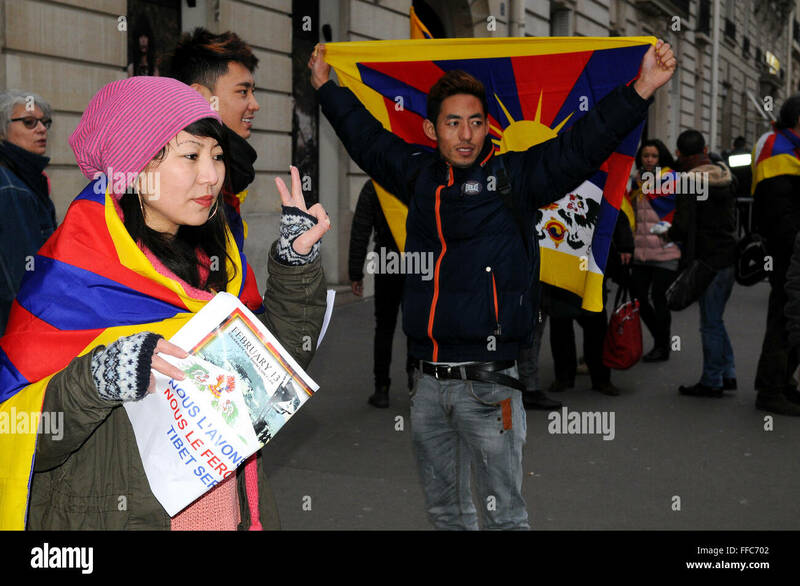 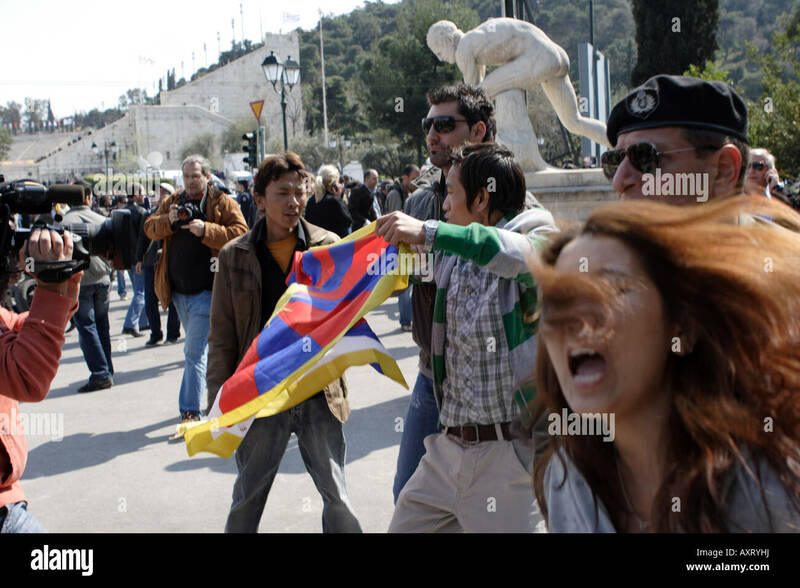 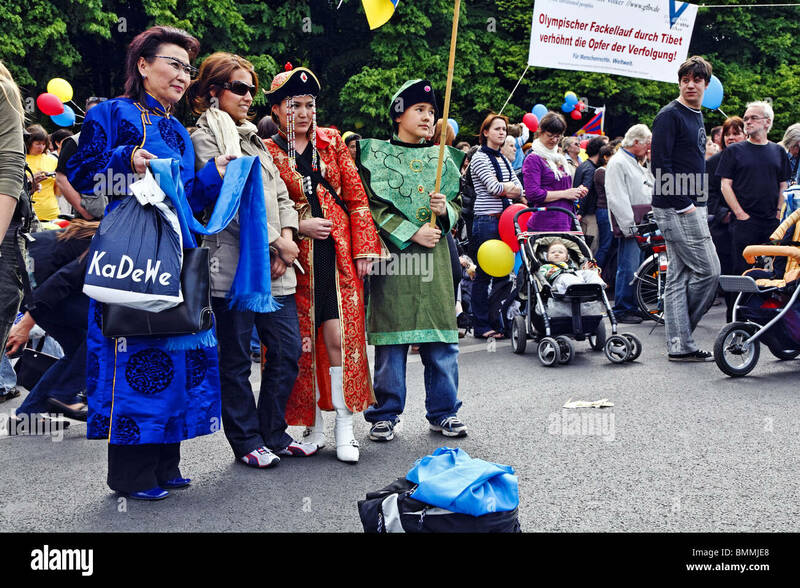 Tibetans and Icelanders join forces and protest against Chinese occupation in Tibet. 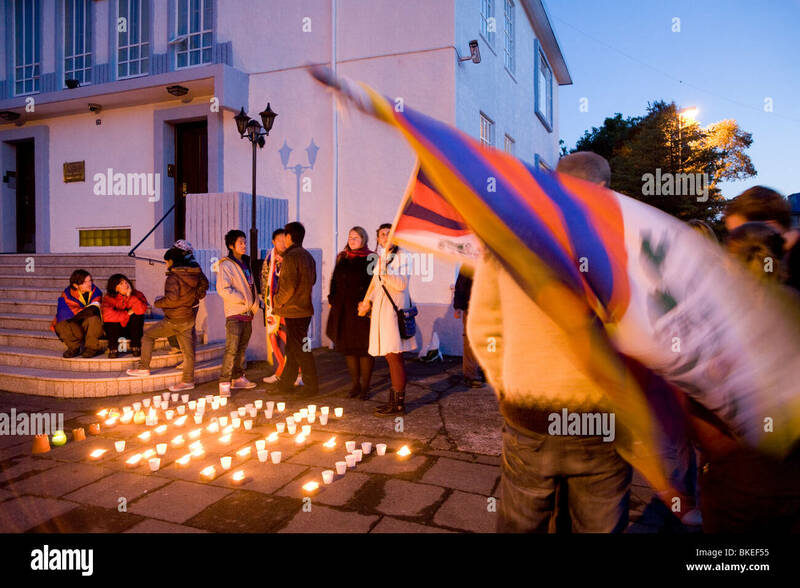 Chinese embassy, Reykjavik, Iceland. 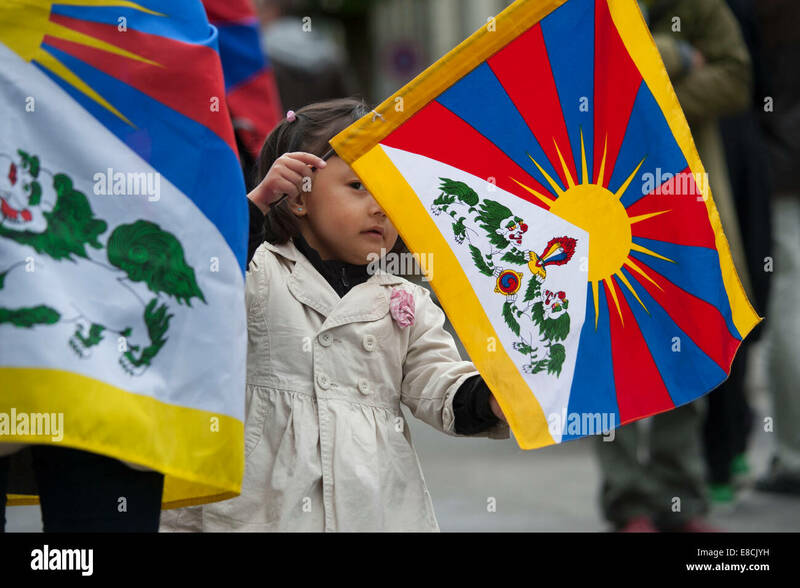 A Tibetan girl shouts slogans in New Delhi, India, against the Chinese occupation of Tibet. 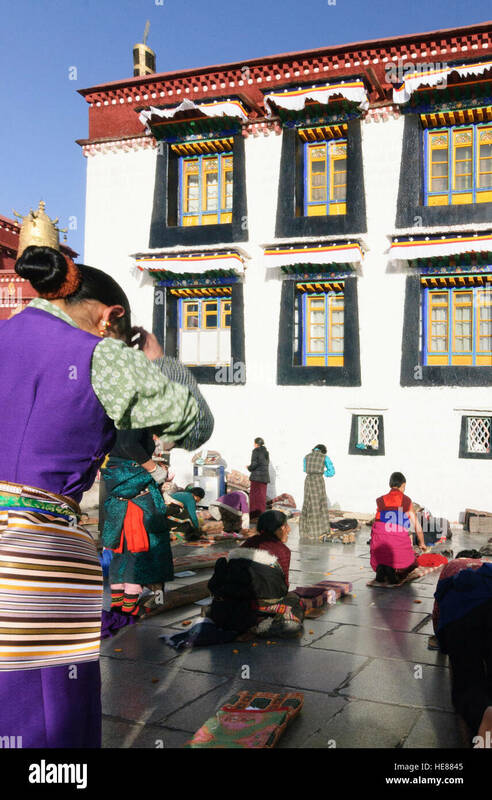 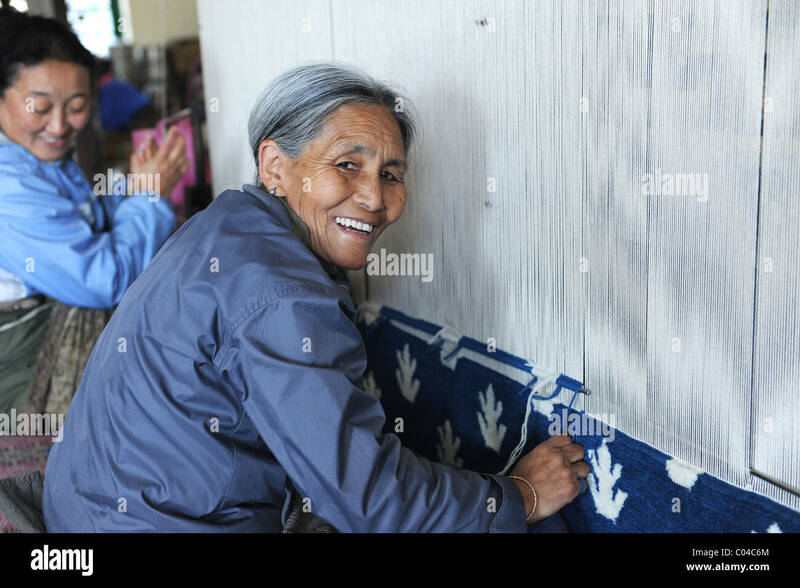 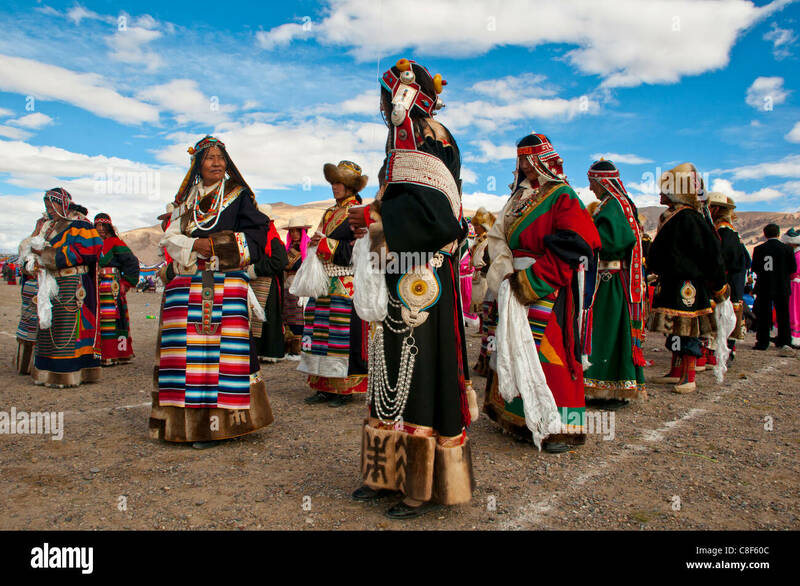 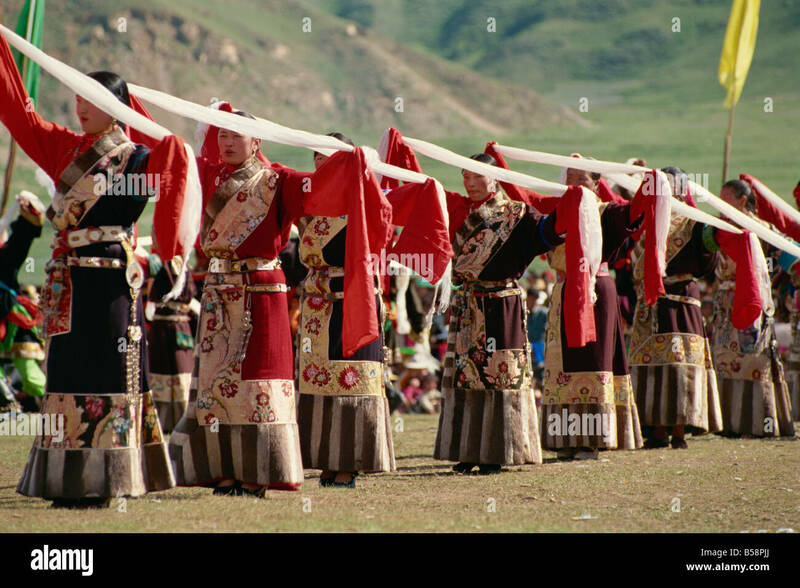 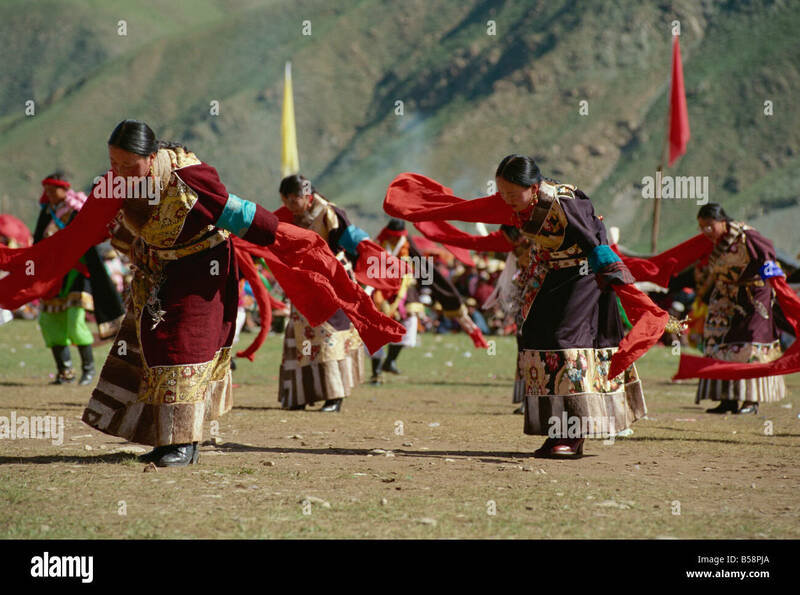 Tibetan women in traditional costumes welcome visitors at Silima mountain scenic area. 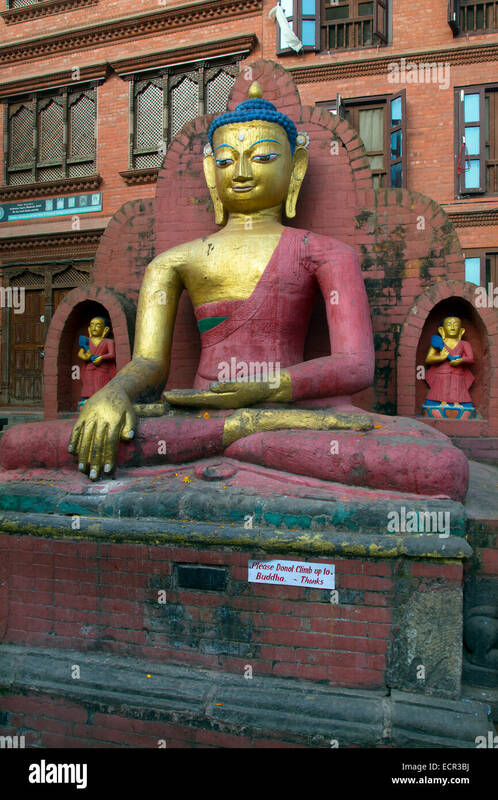 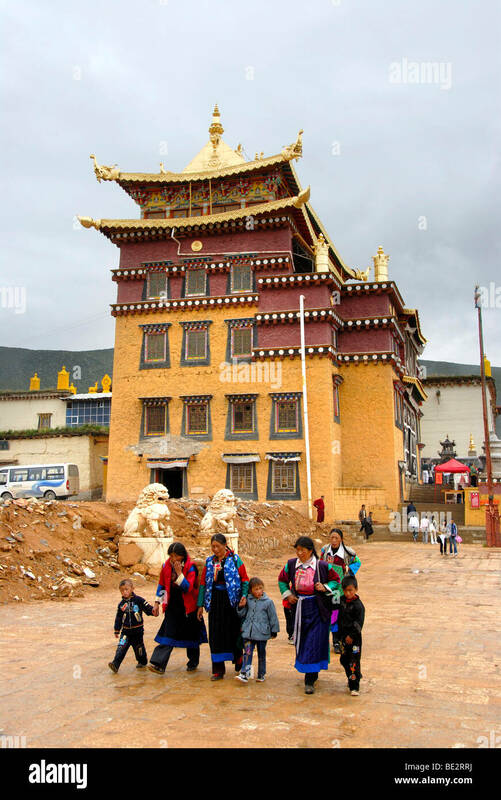 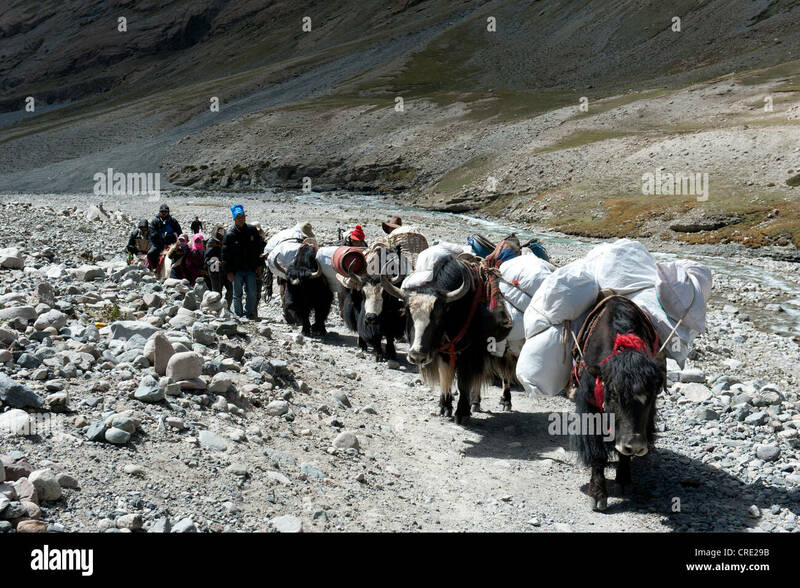 Silima mountain is in Gyantse, Tibet. 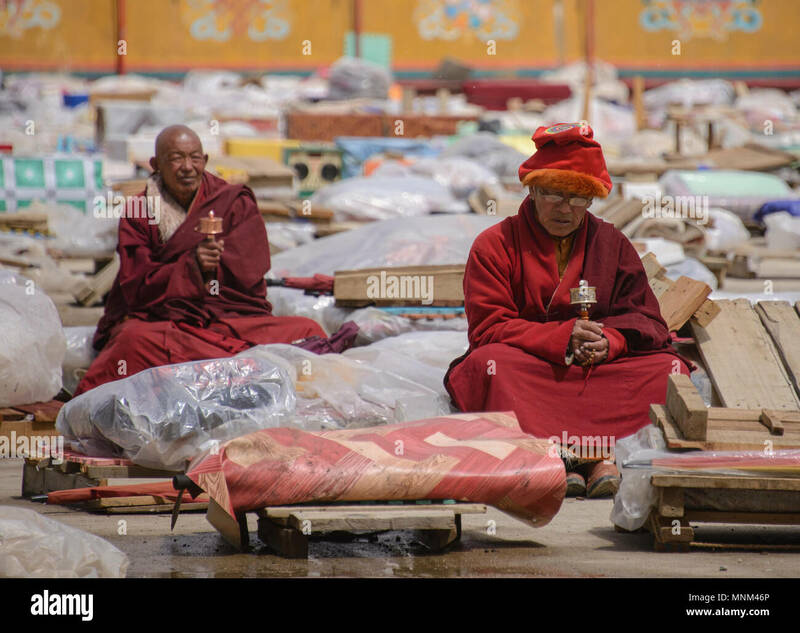 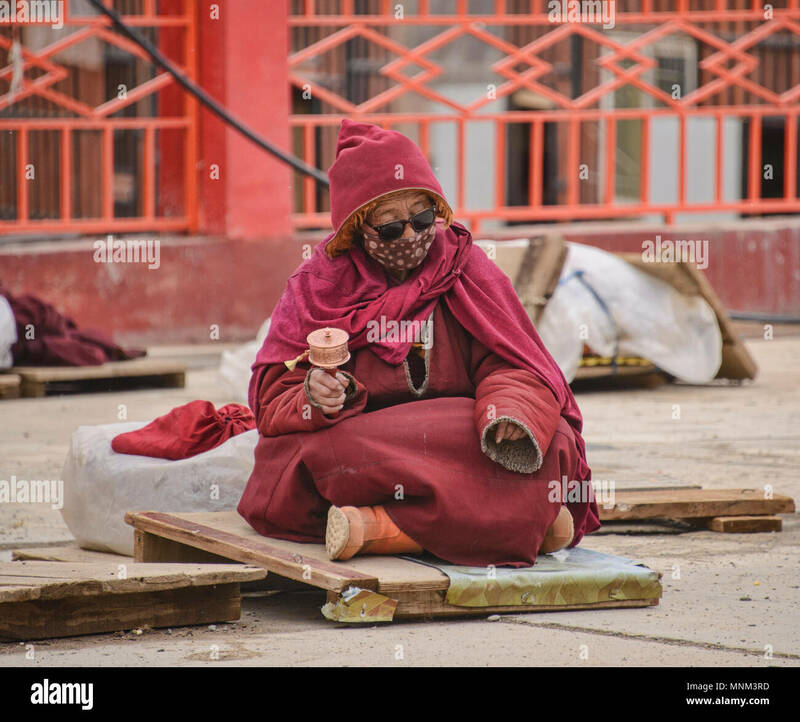 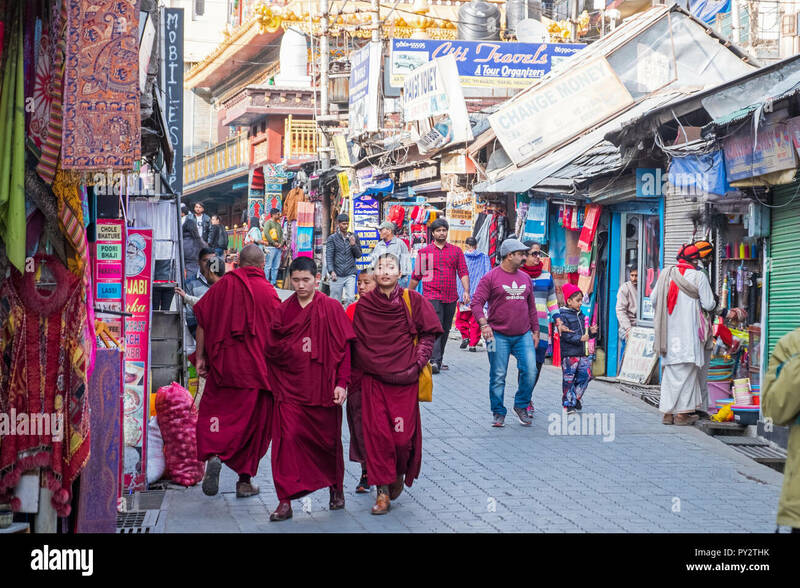 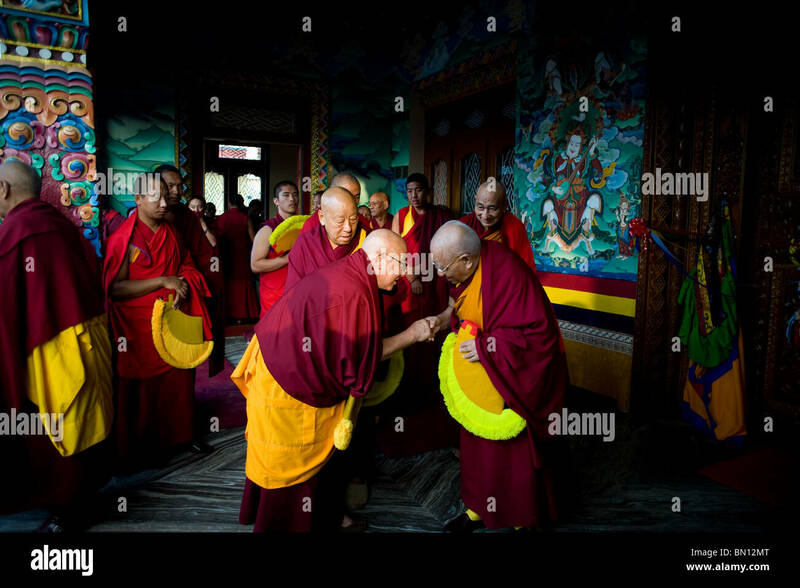 Tibetan monks voting at Dalai Lama's temple during first round of the elections for Tibetan Parliament on the exile. 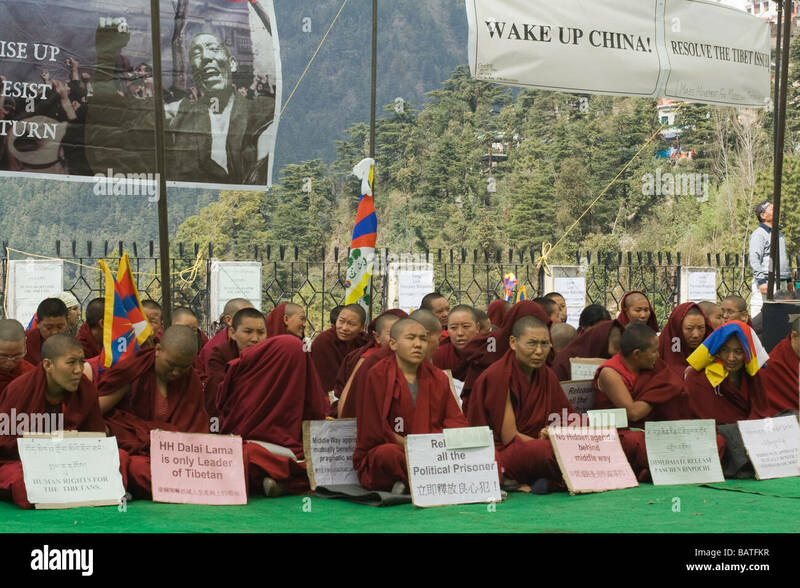 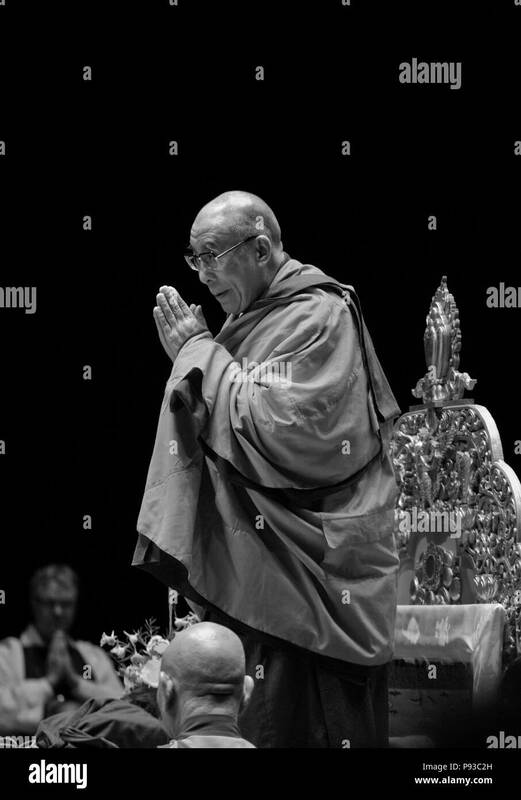 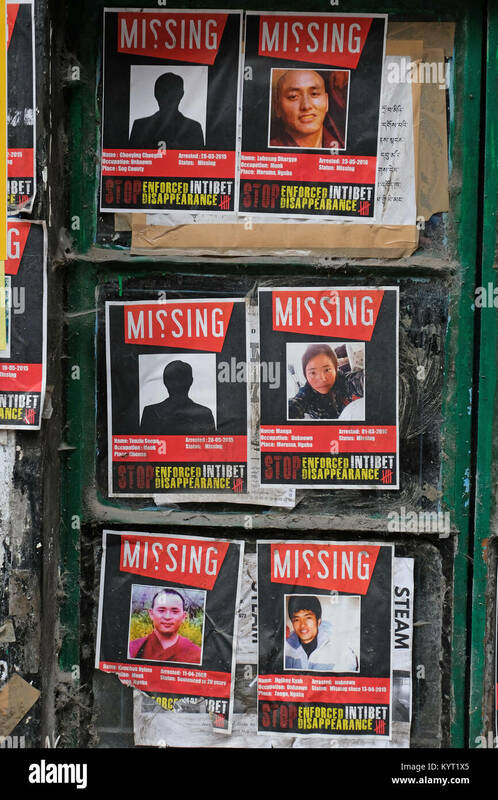 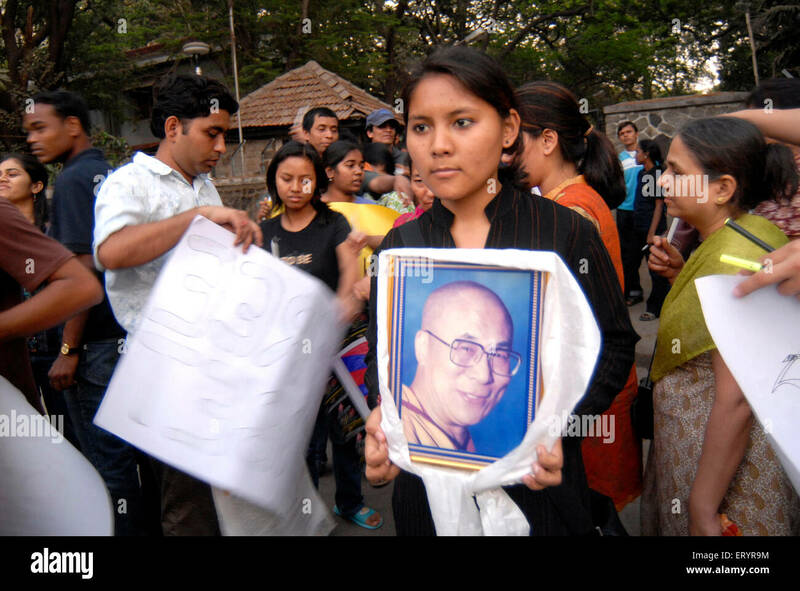 Dalai Lama Protest. 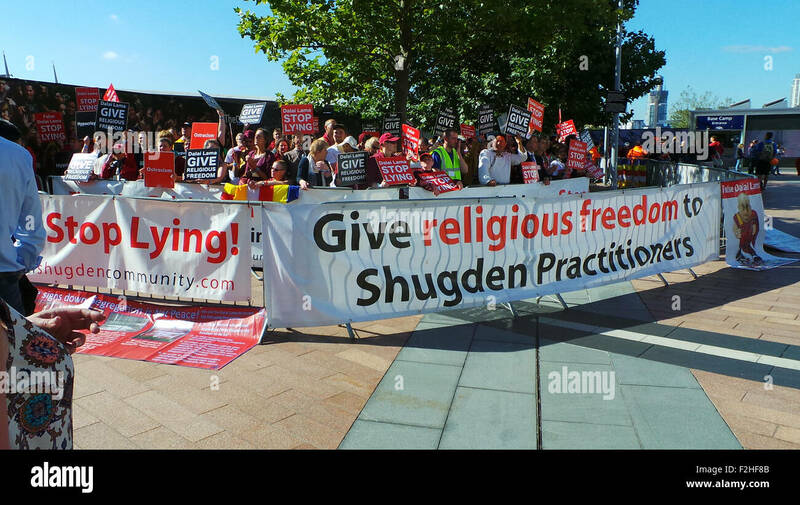 Crowds in London protest against the Dalai Lama for religious freedom outside the O2 arena before his show. 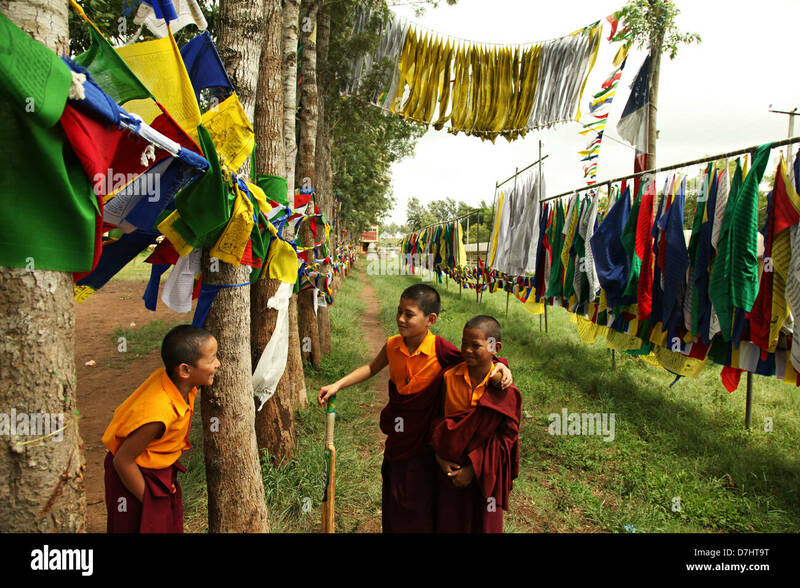 Child monks having a fun time in Bylakuppe, India. 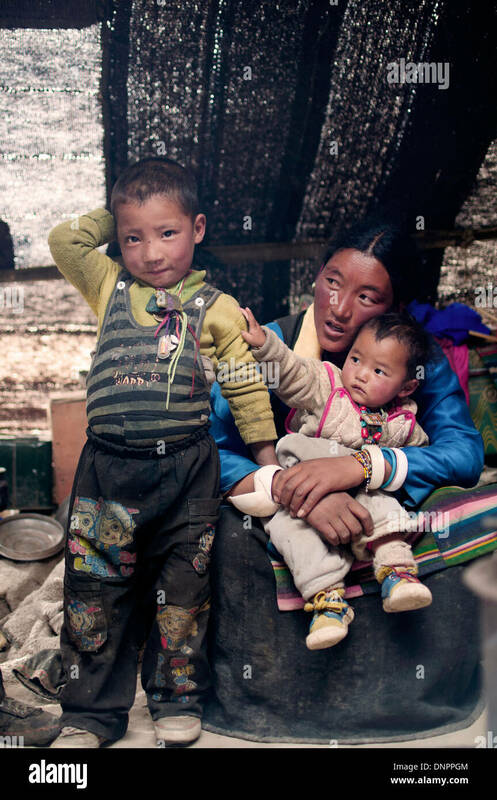 Nomad family inside their tent near Pekusto, Tibet. 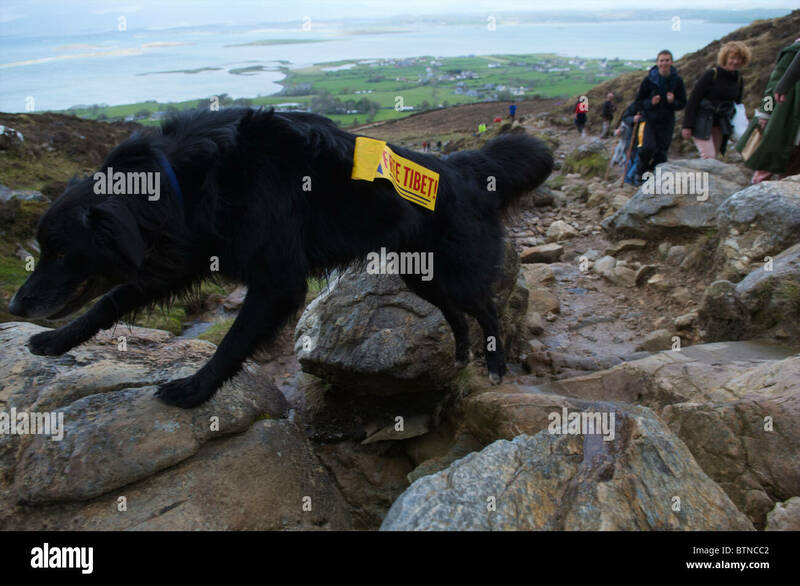 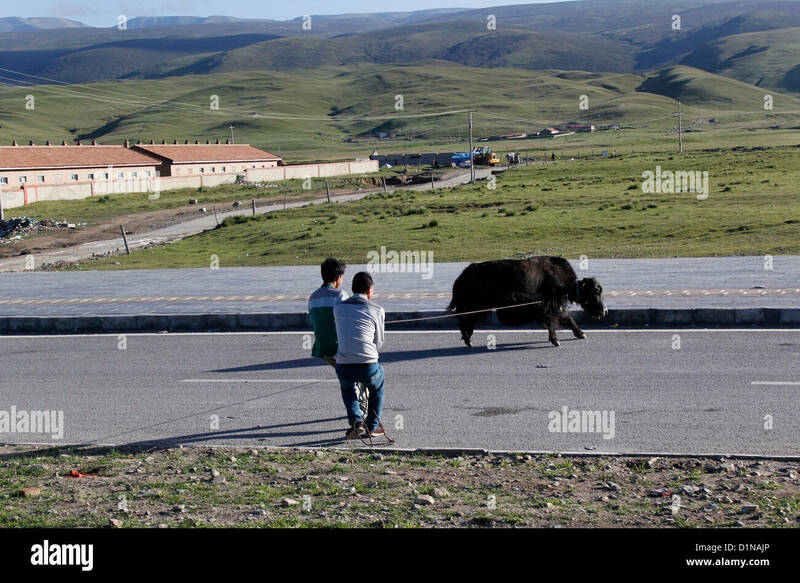 A black dog with a Free Tibet sign. 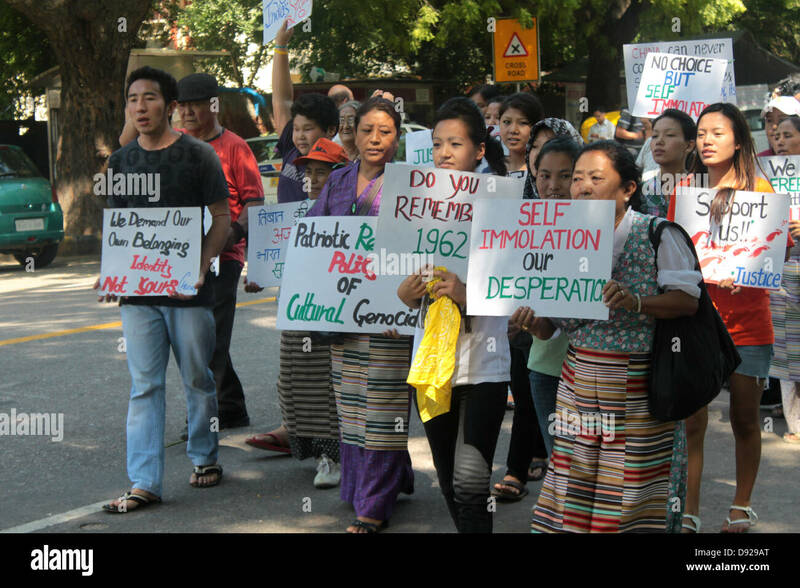 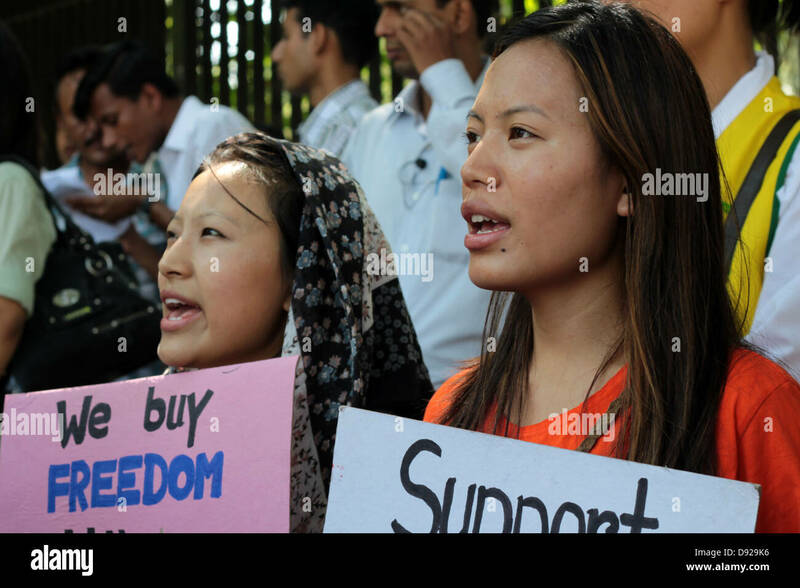 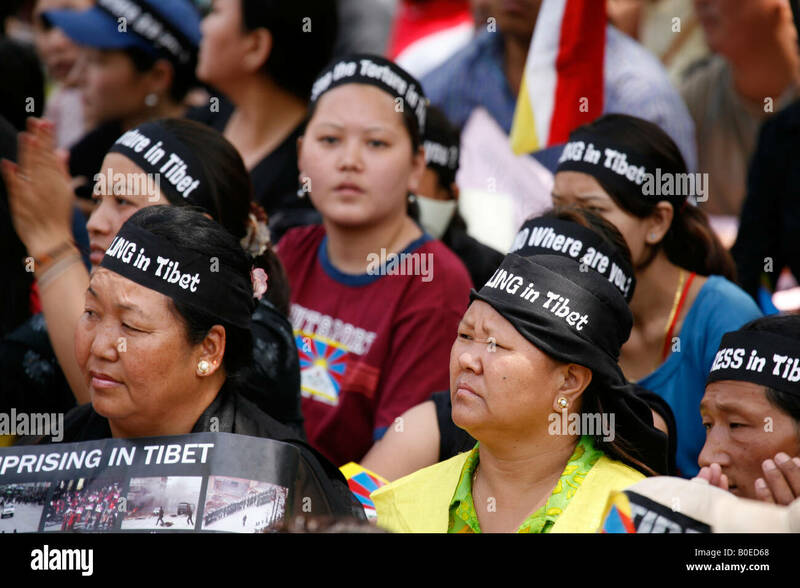 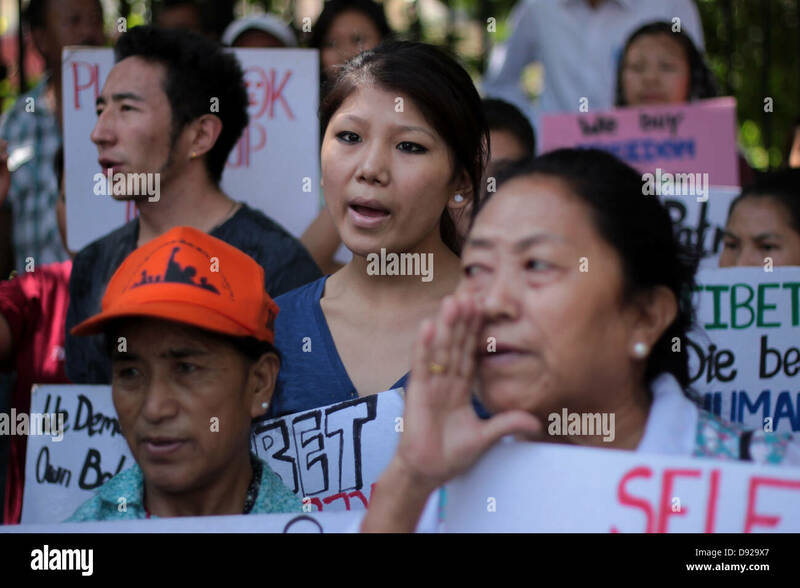 Tibetan girls protest and hold placards in New Delhi, India, condemning the Chinese occupation in Tibet. 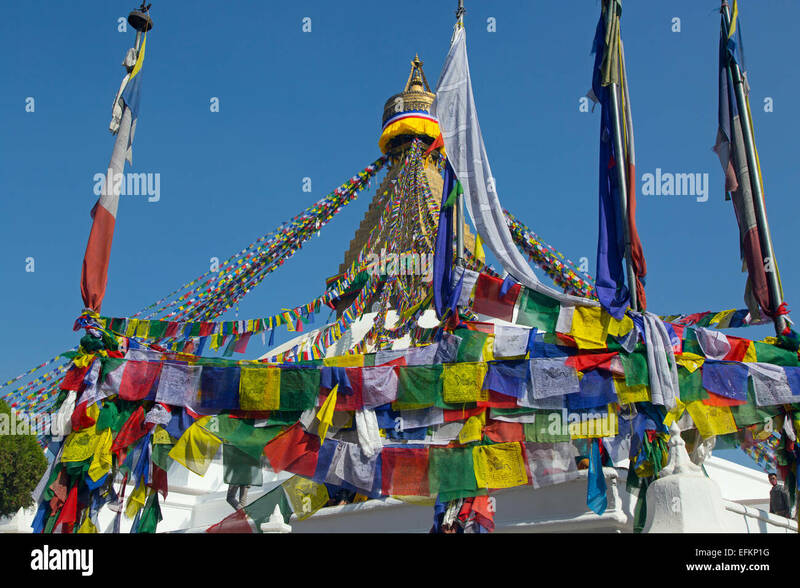 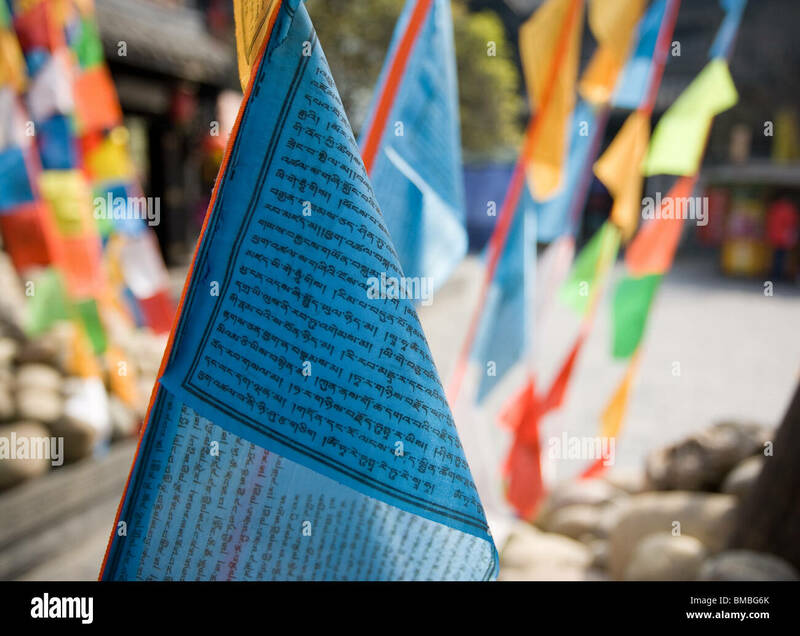 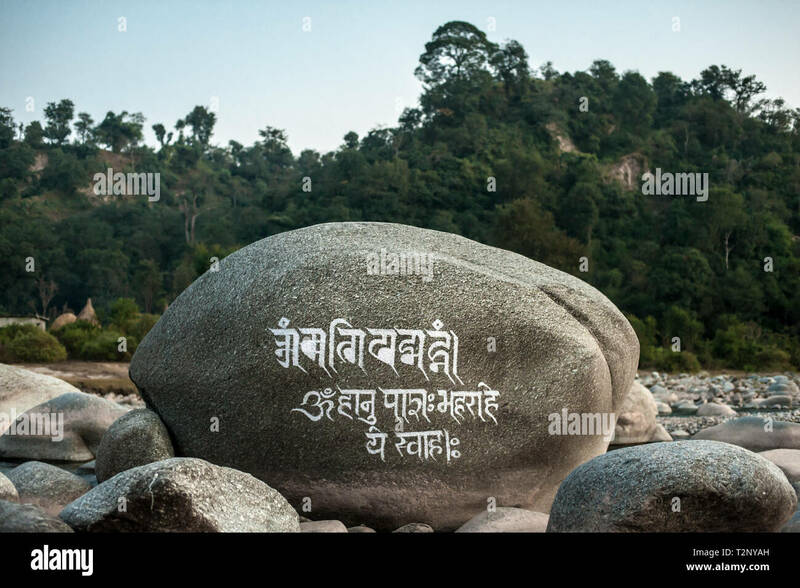 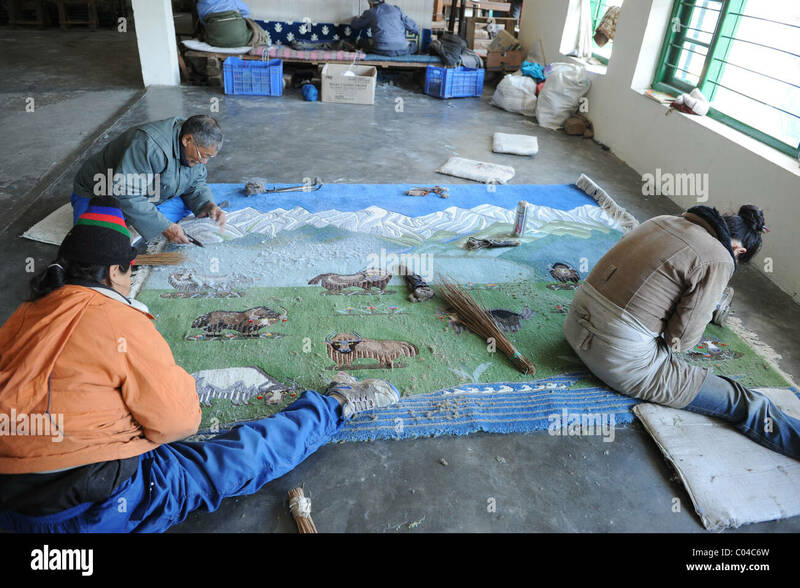 A Tibetan mantra is carved on a huge boulder in a riverbed, under Dharamshala, India: The home in exile of the Dali Lama and thousands of Tibetans.